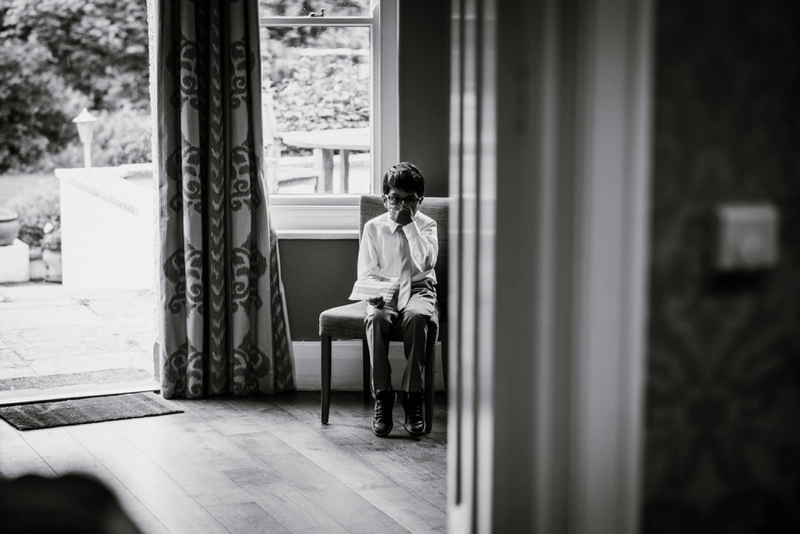 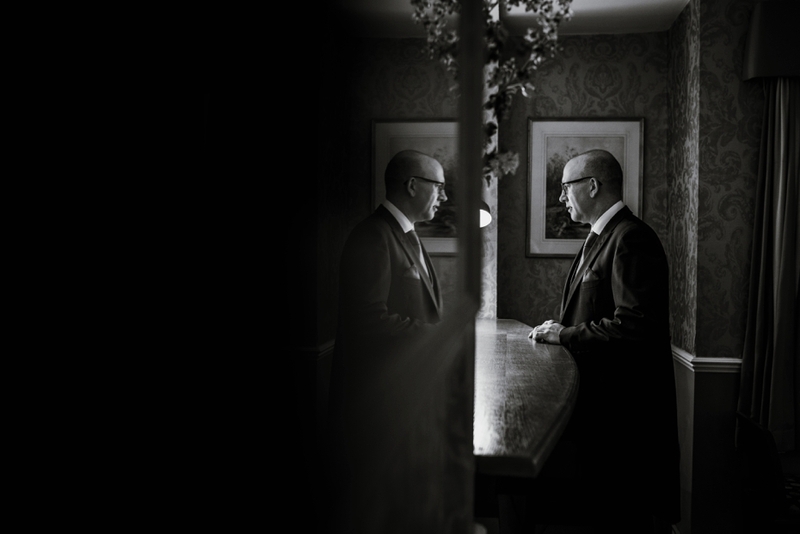 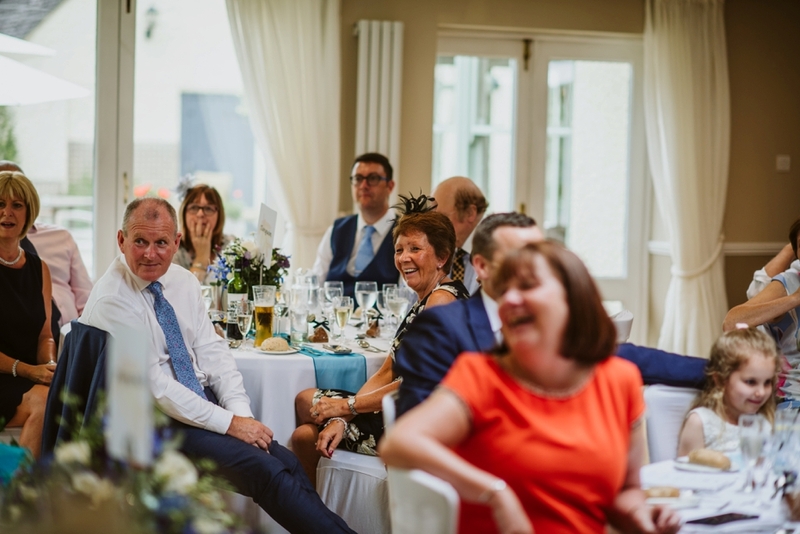 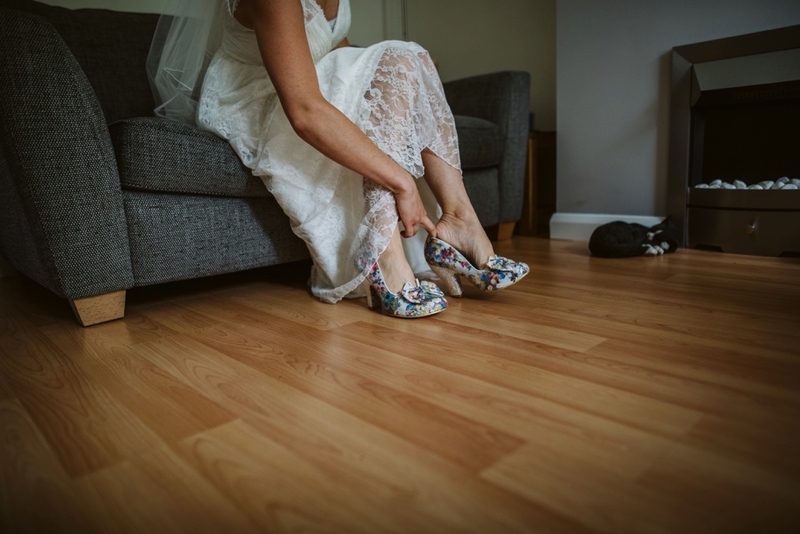 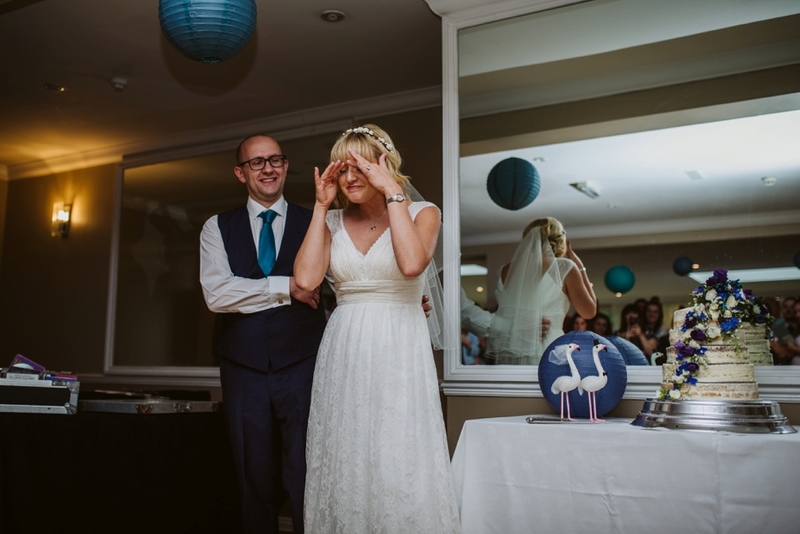 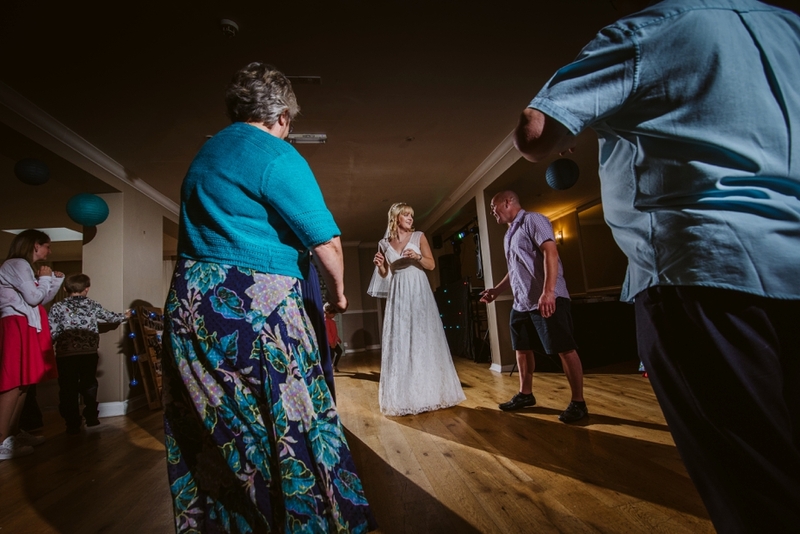 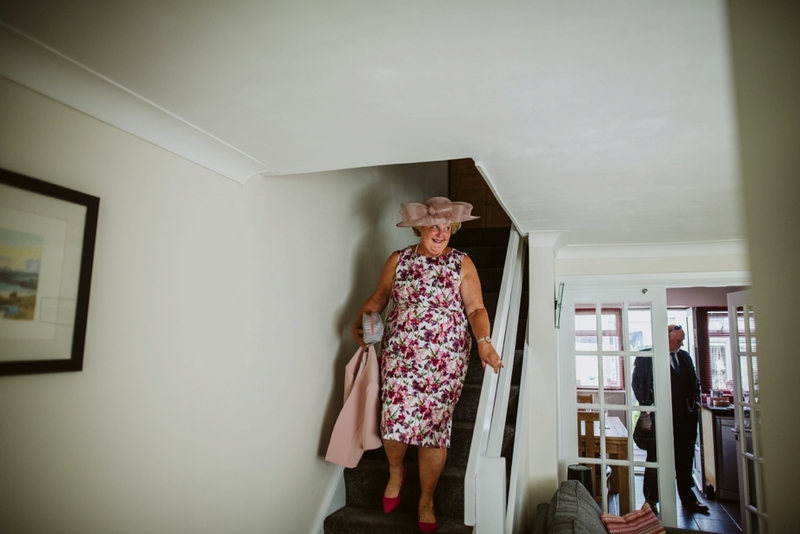 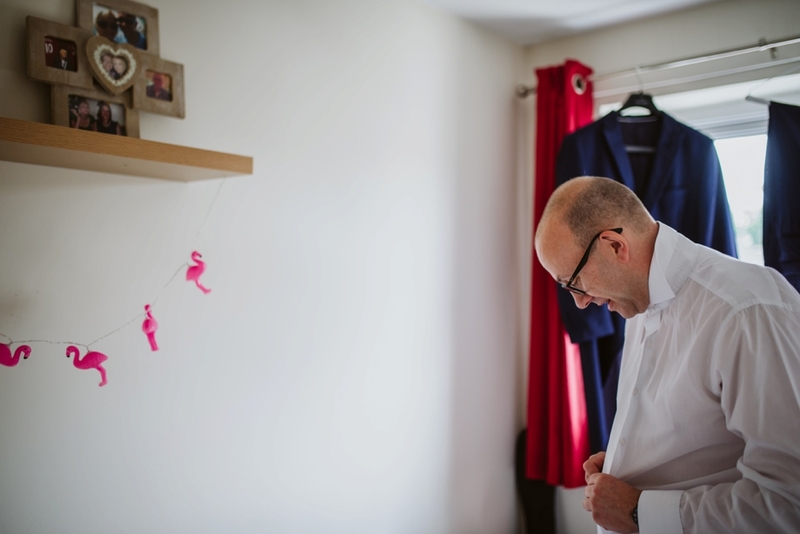 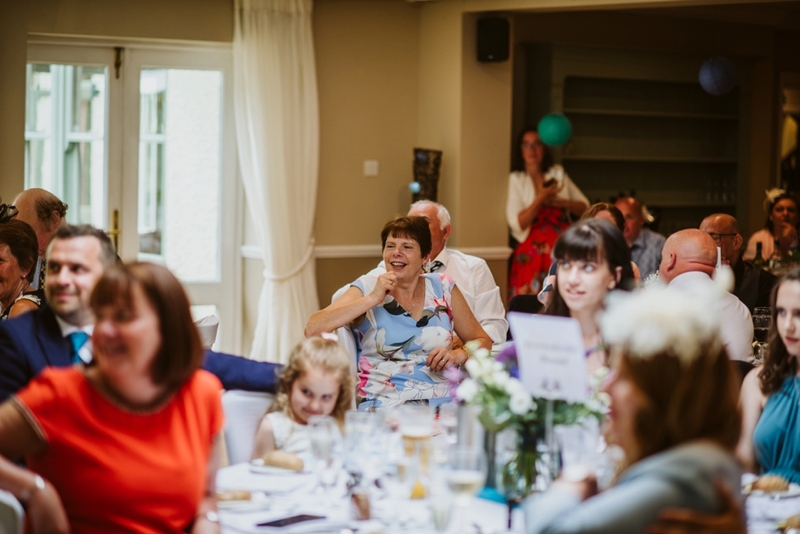 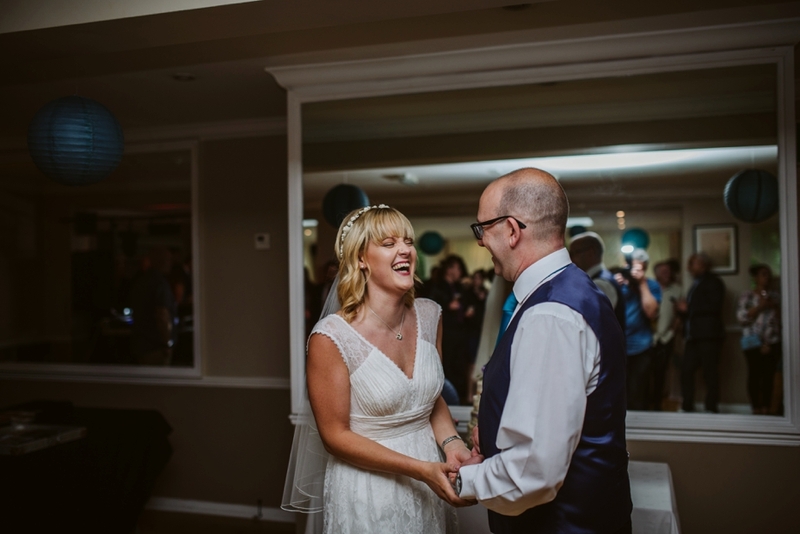 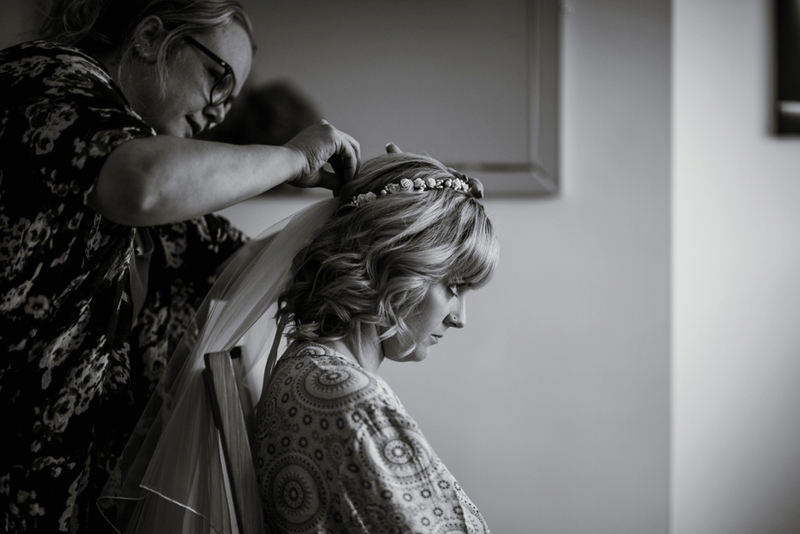 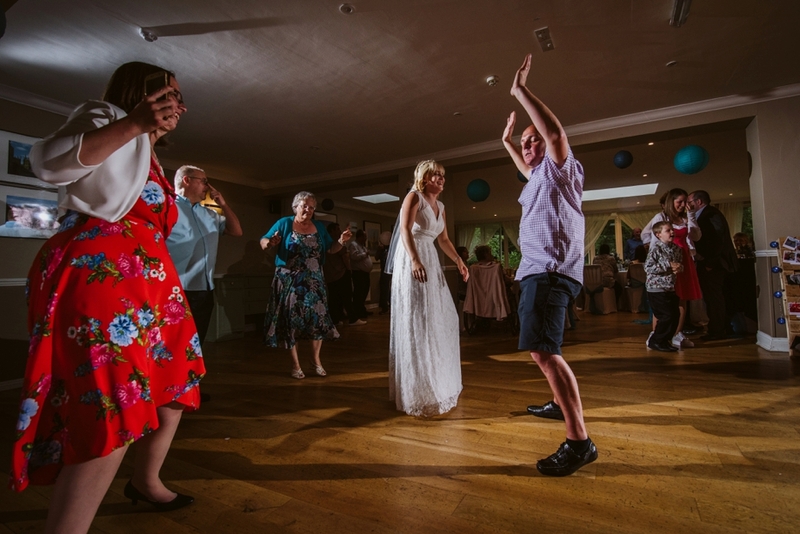 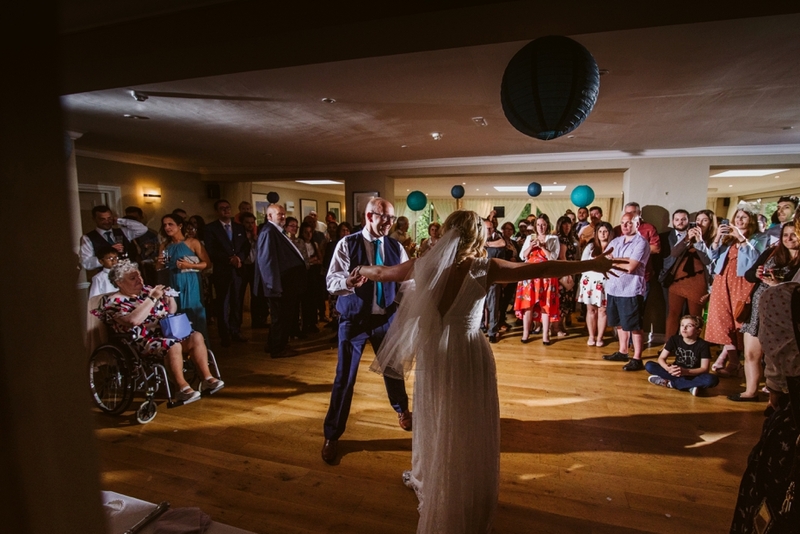 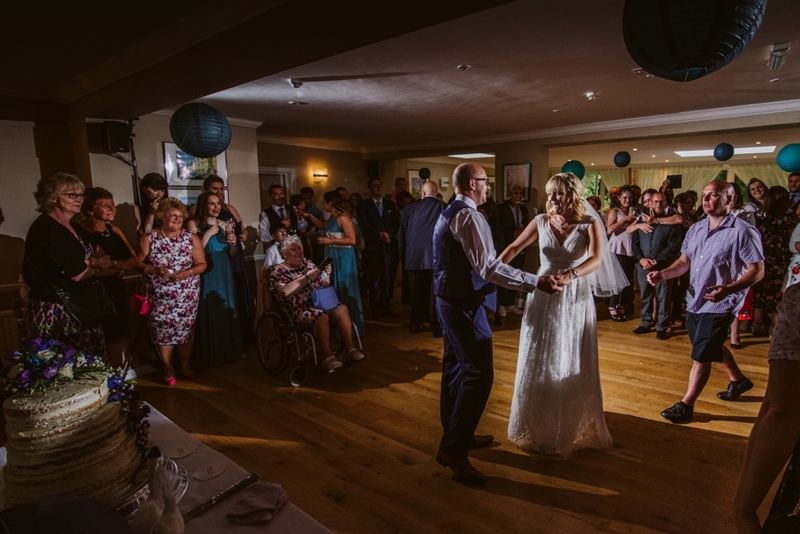 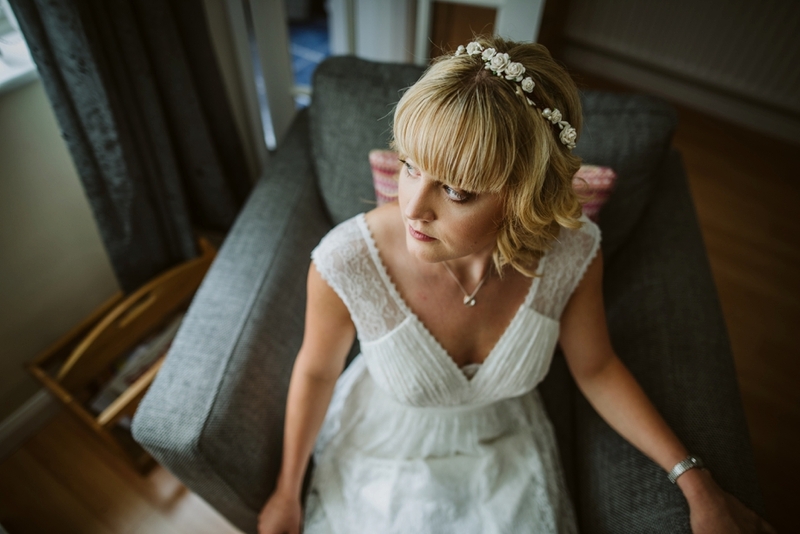 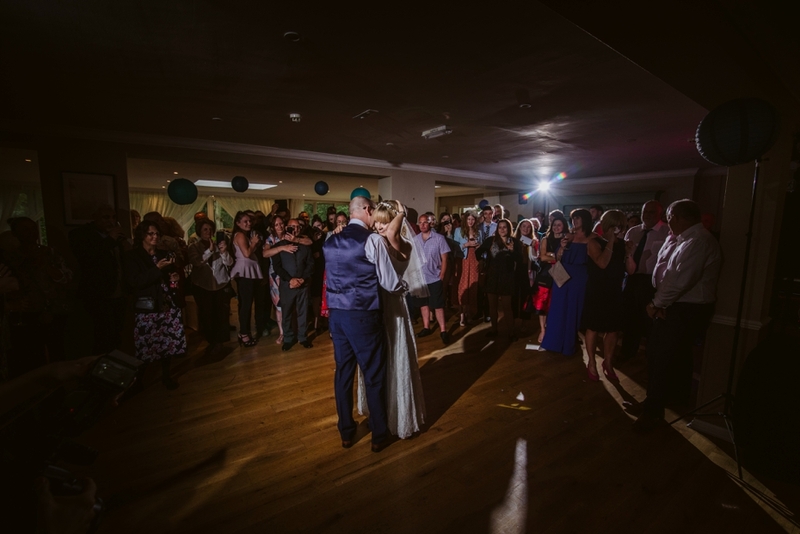 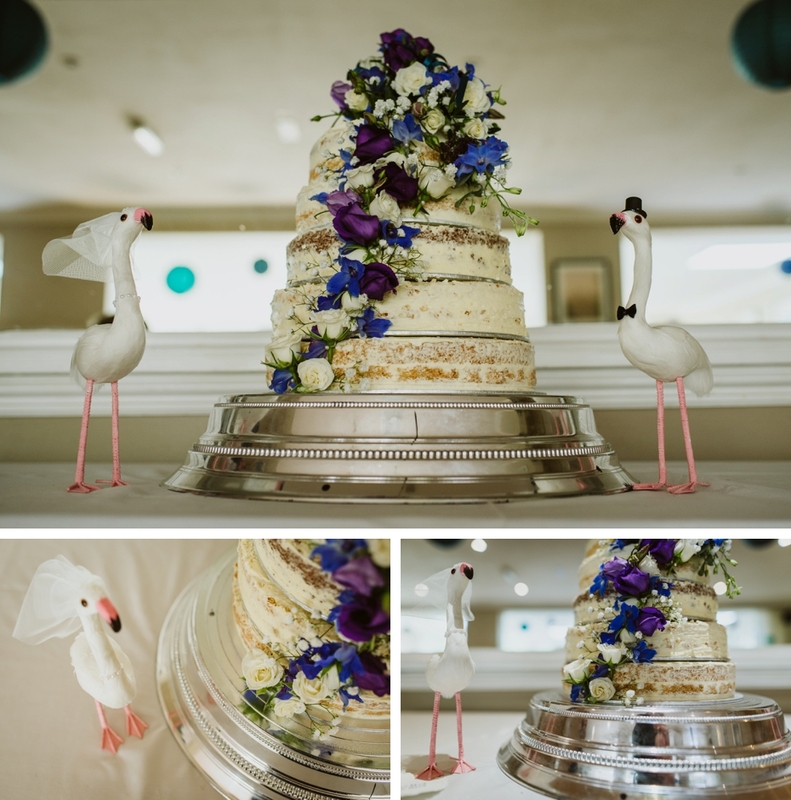 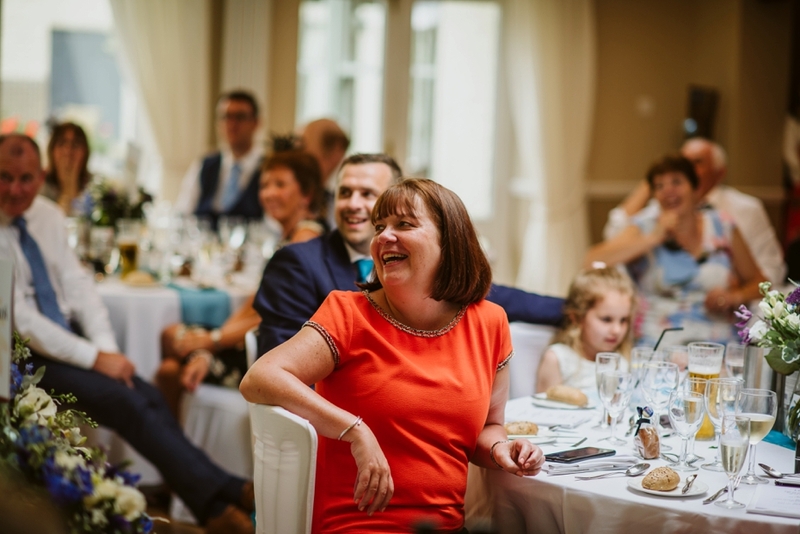 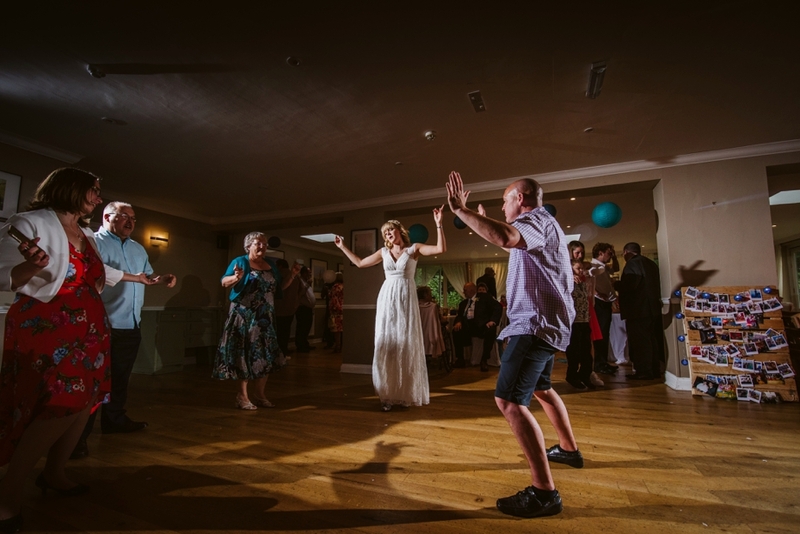 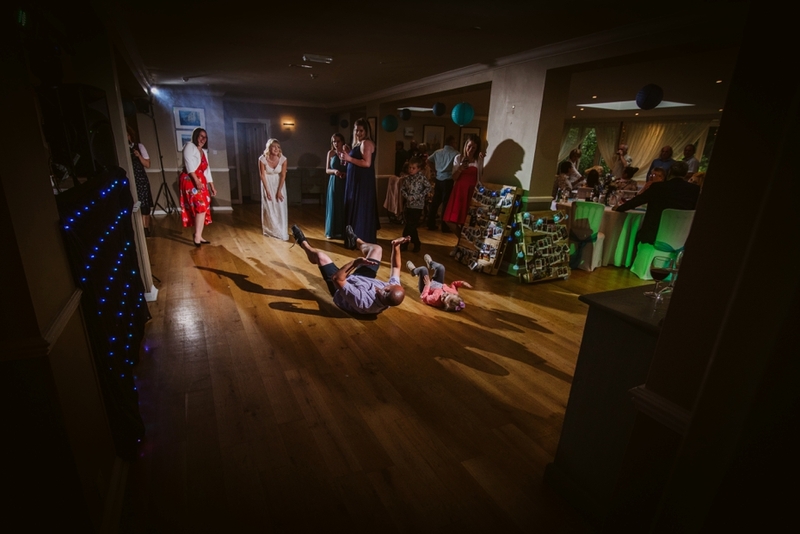 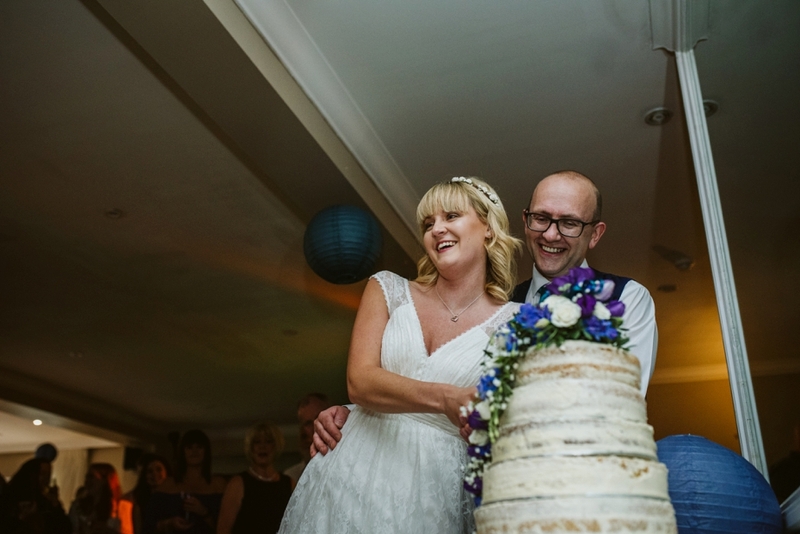 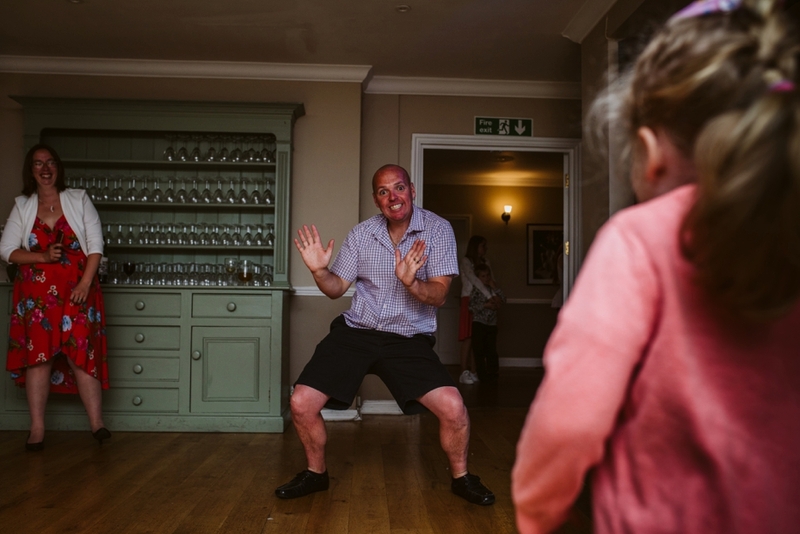 Finally getting around to writing a few blog posts, like this fabulous Westwood hotel wedding from back in June. 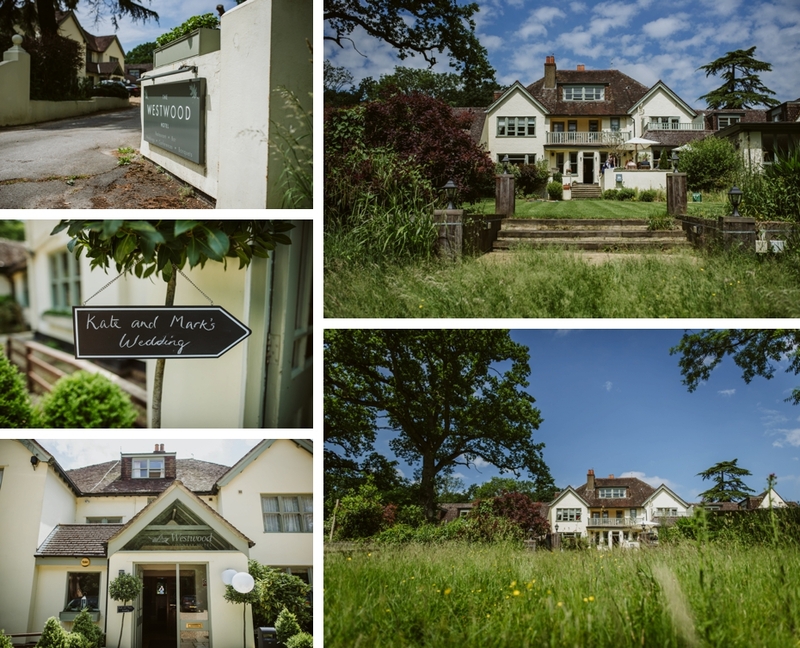 The Westwood Hotel is so local to me I could almost walk there. 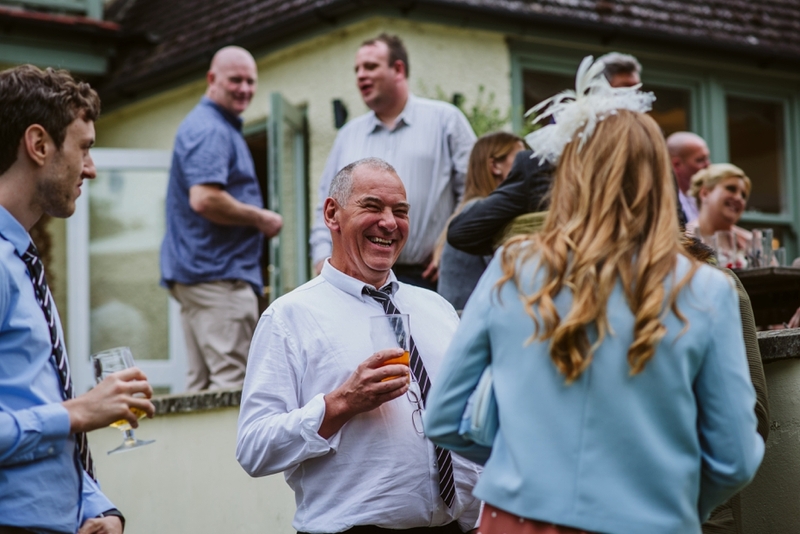 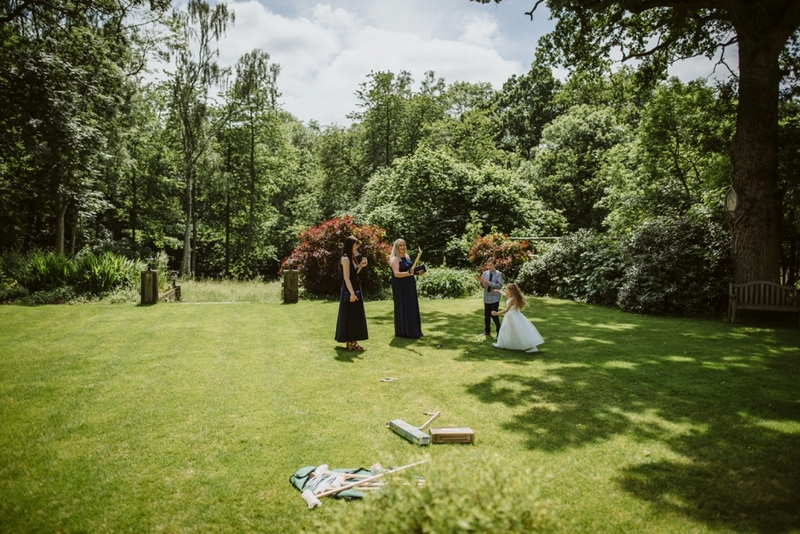 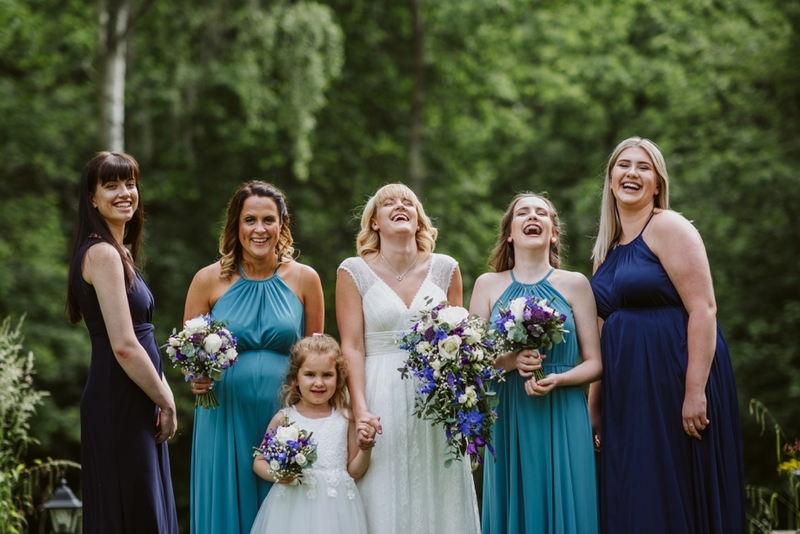 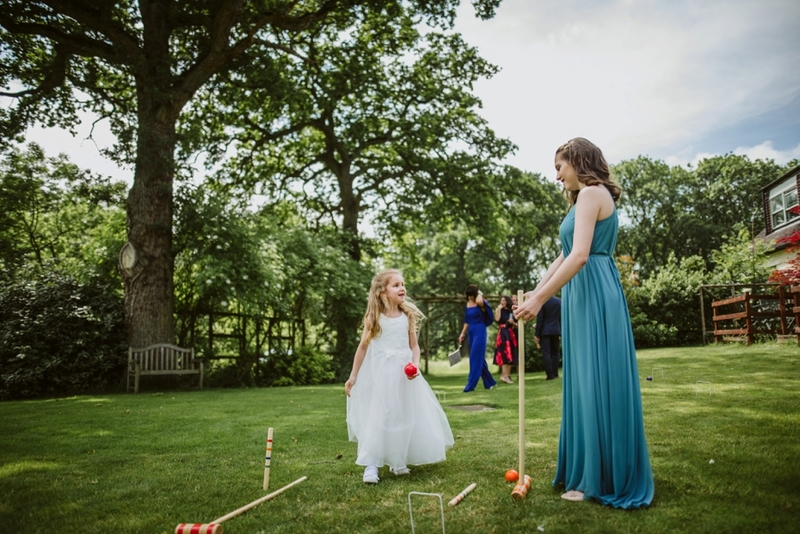 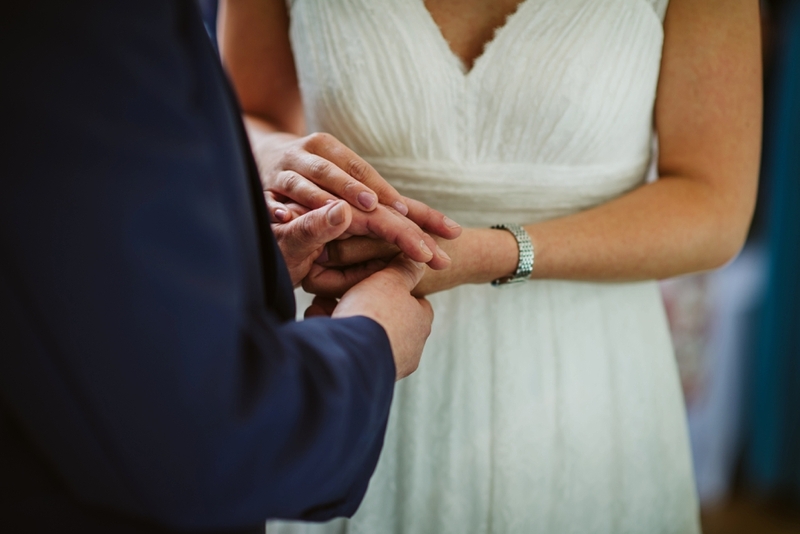 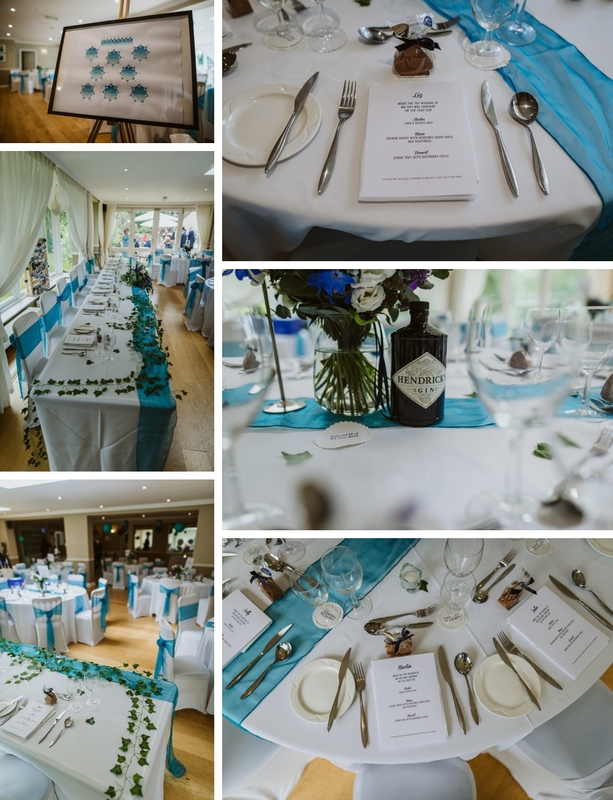 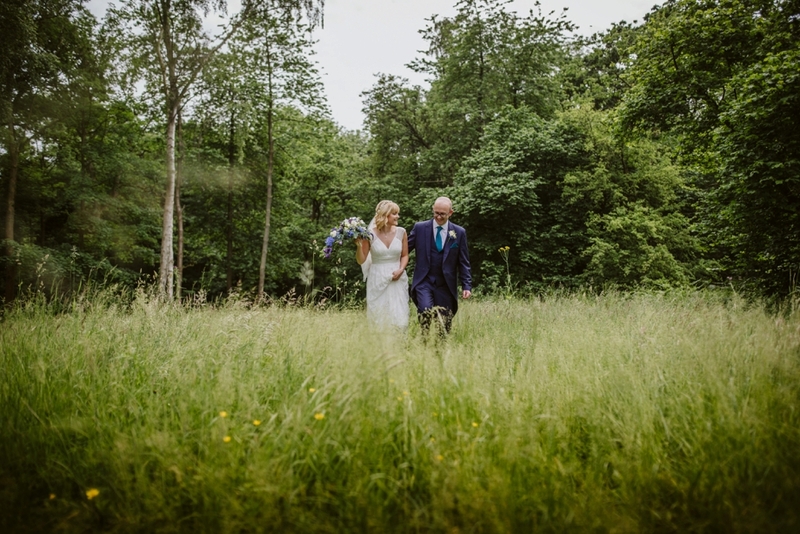 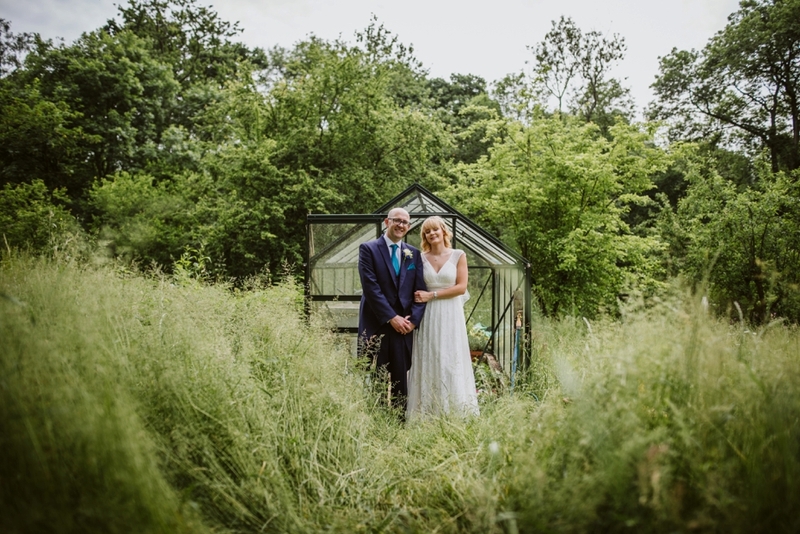 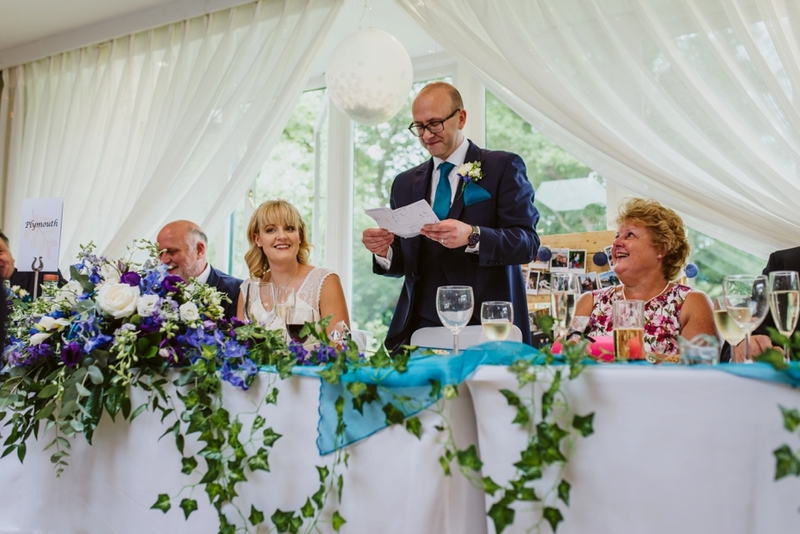 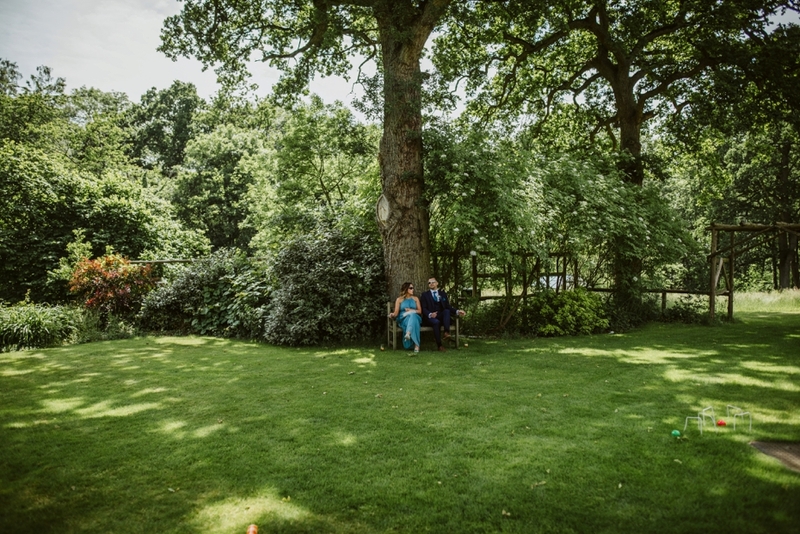 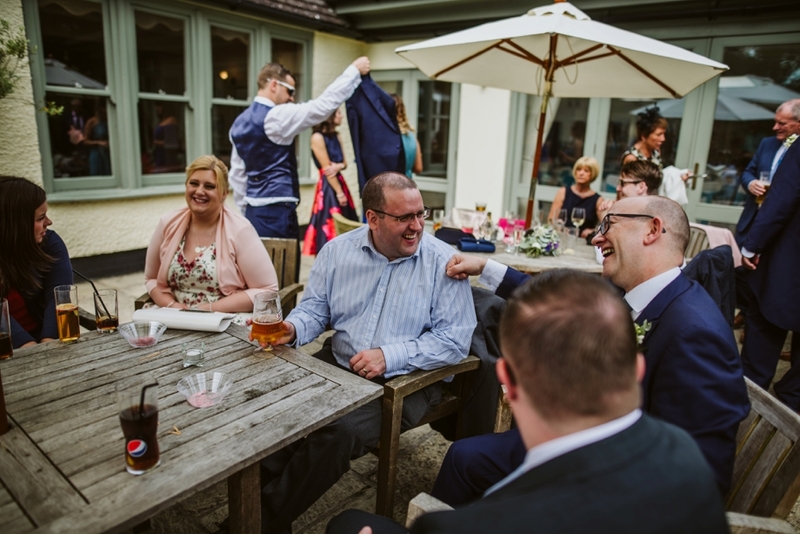 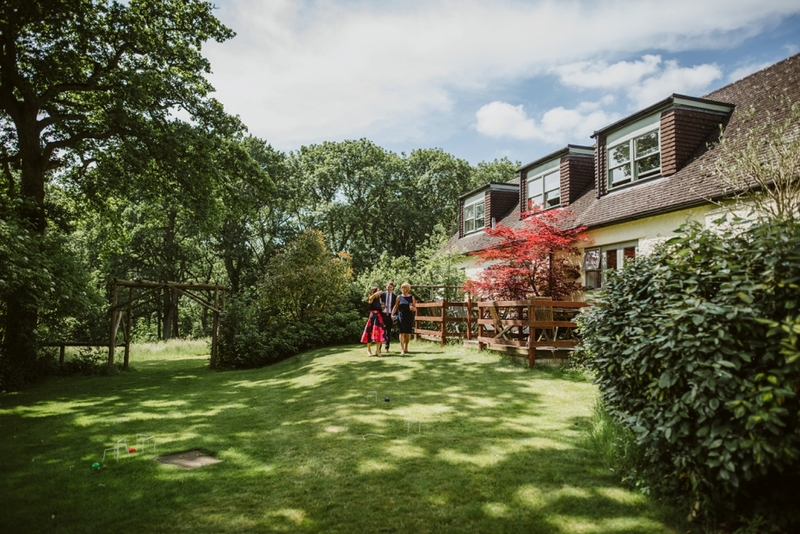 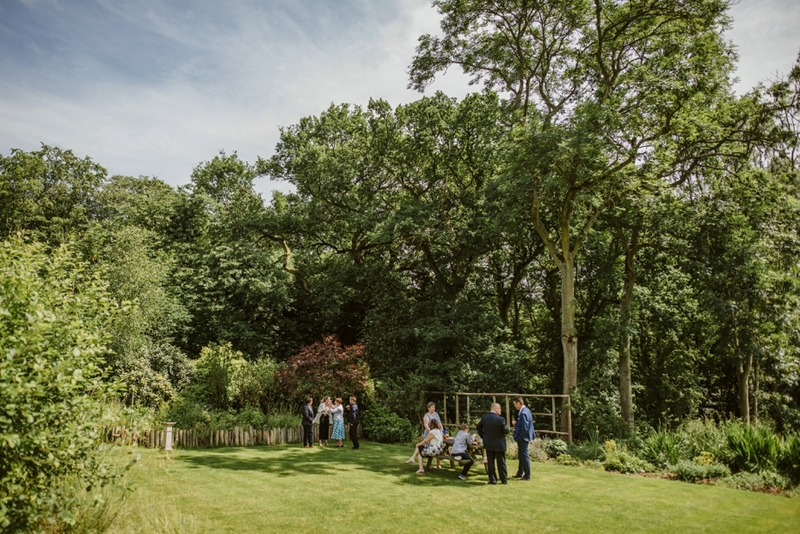 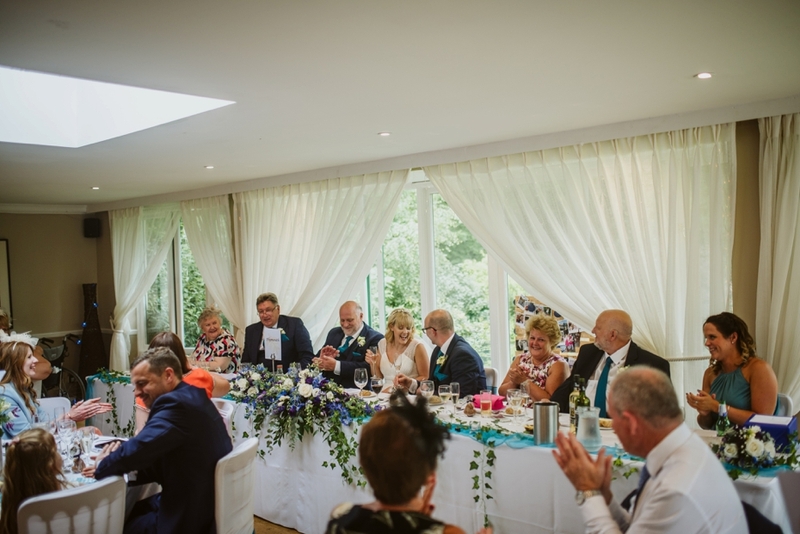 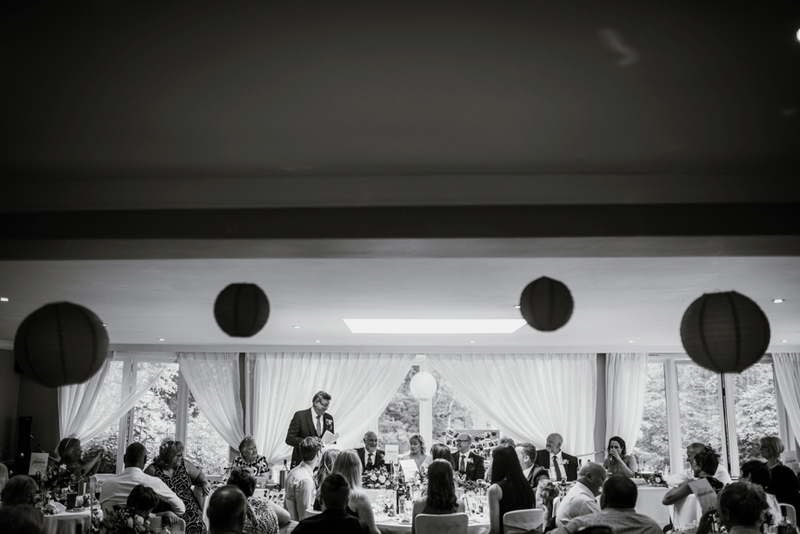 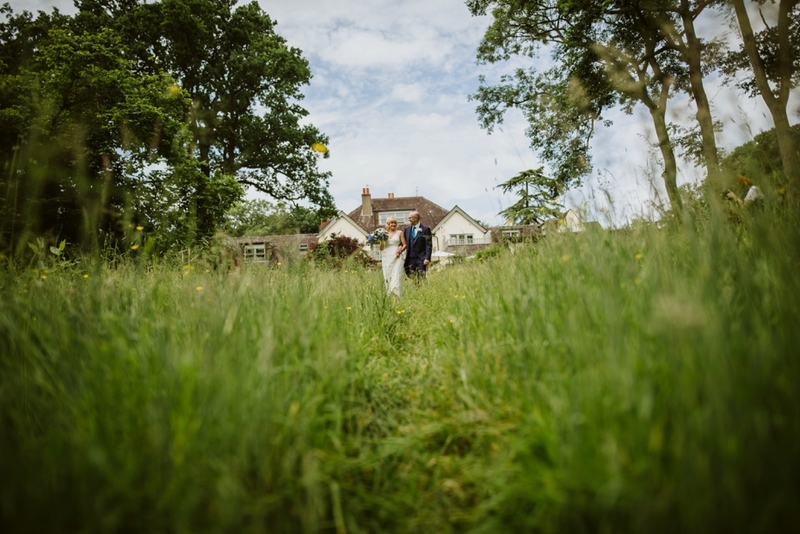 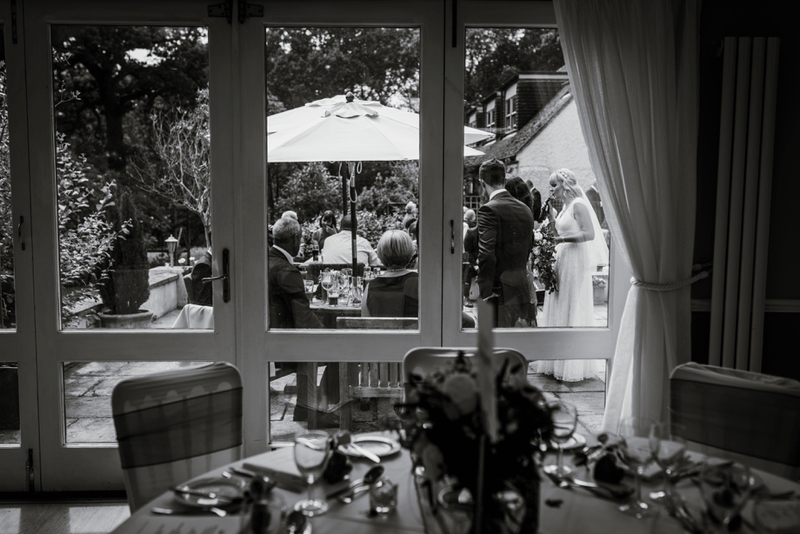 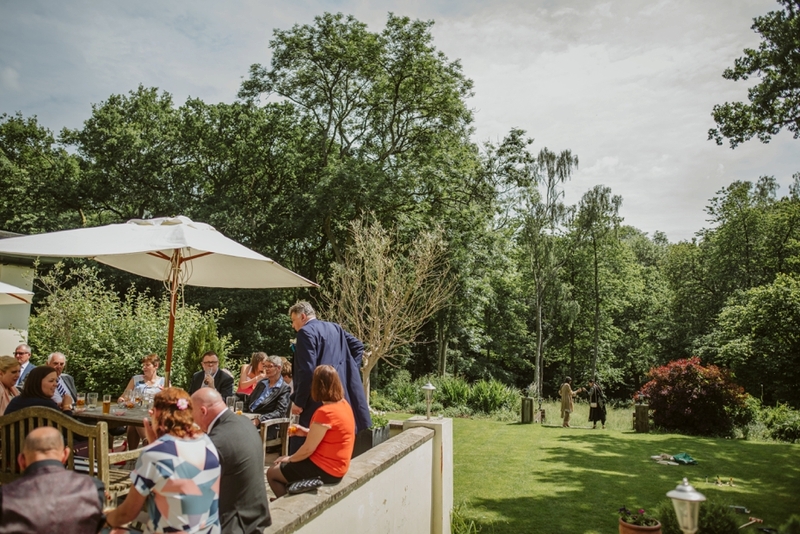 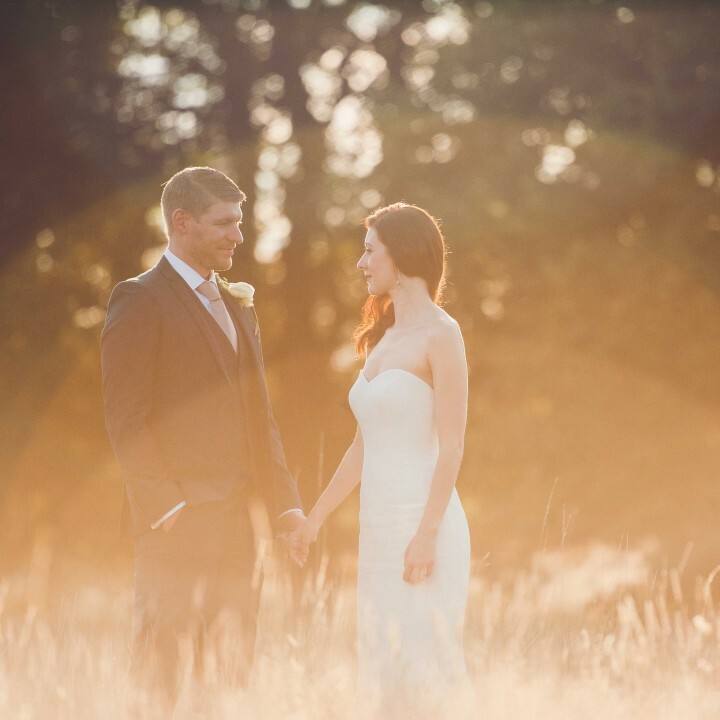 Situated near Bagley woods on the outskirts of Abingdon, it’s a lovely spot to get married. 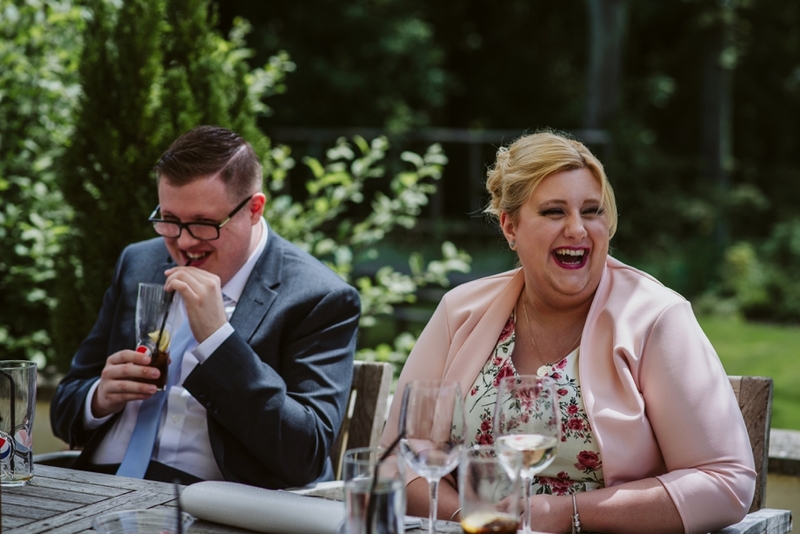 I met Kate and Mark in the winter of 2017 after they had found me online. 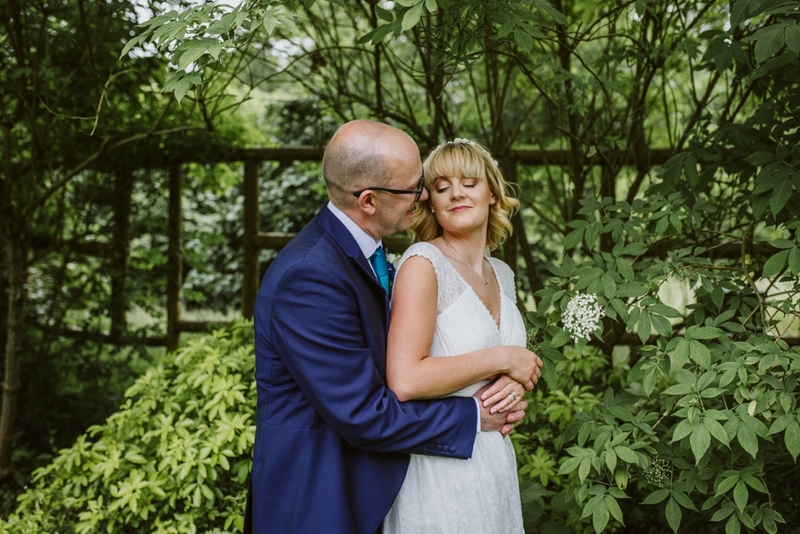 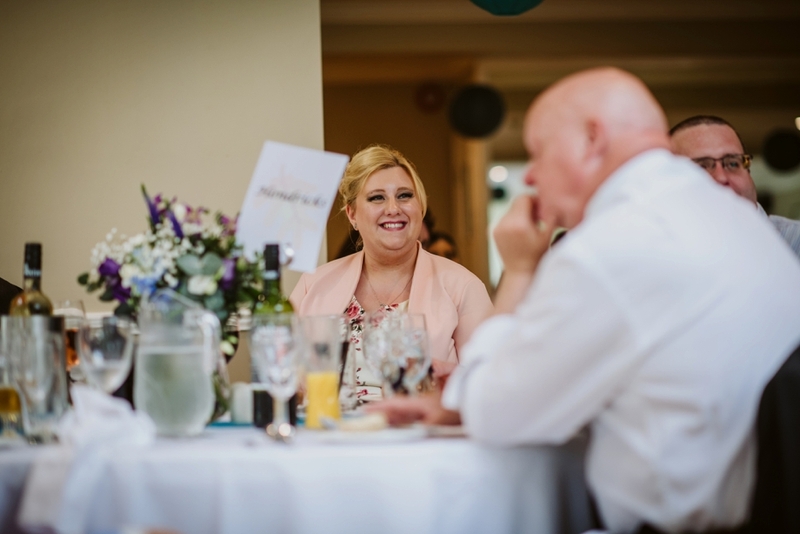 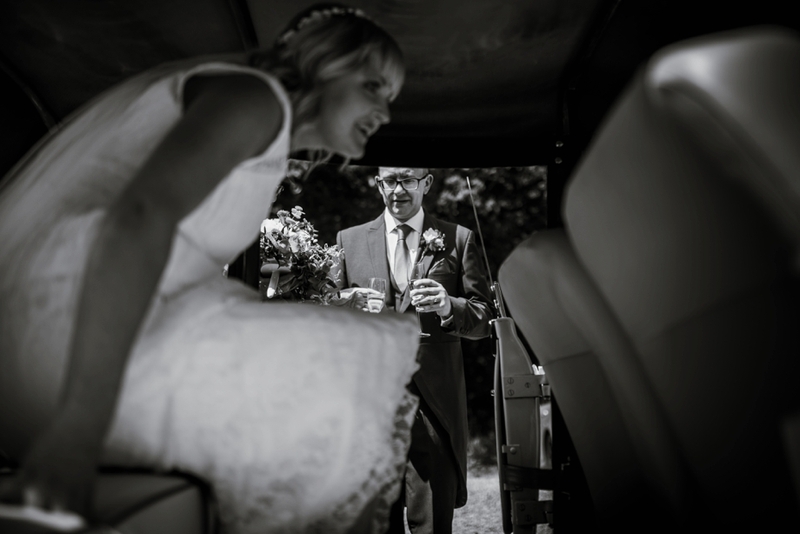 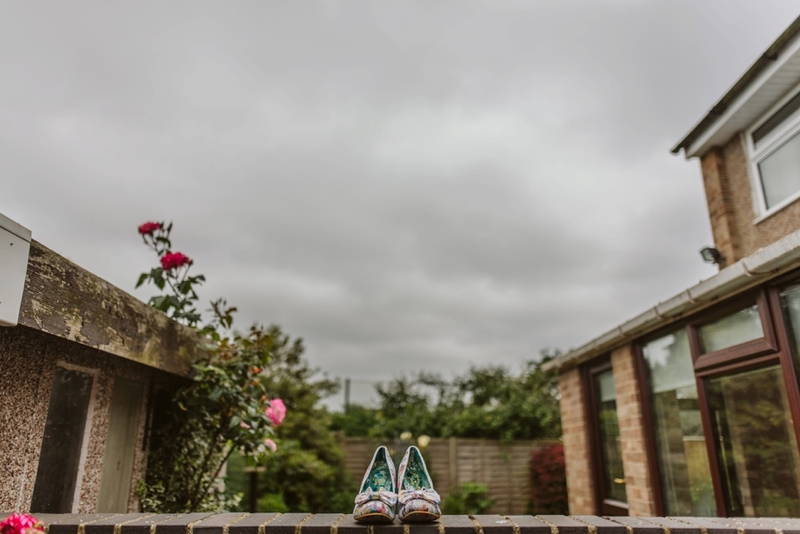 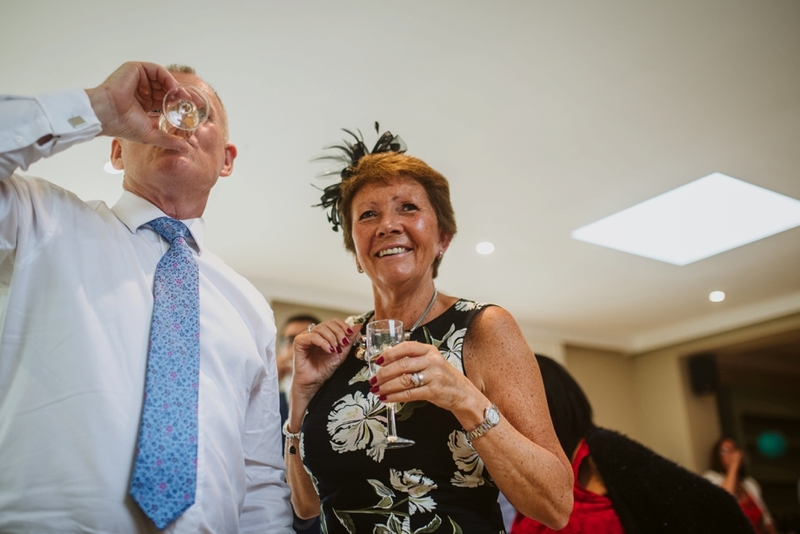 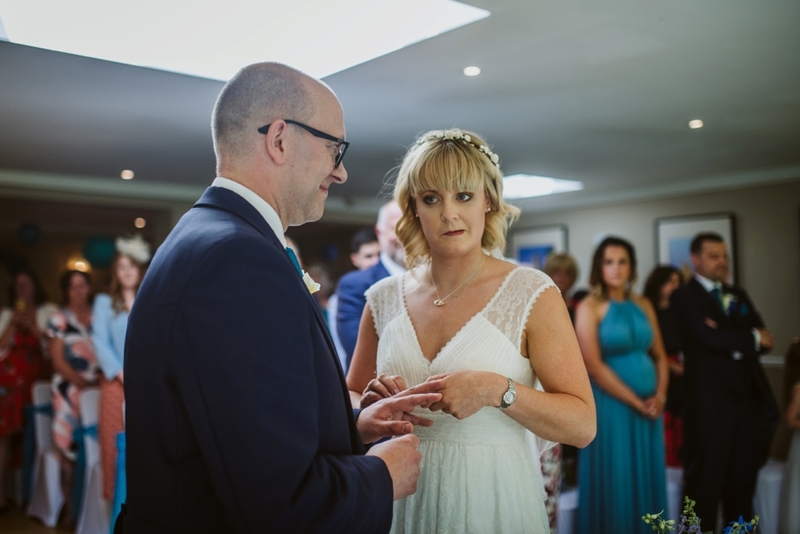 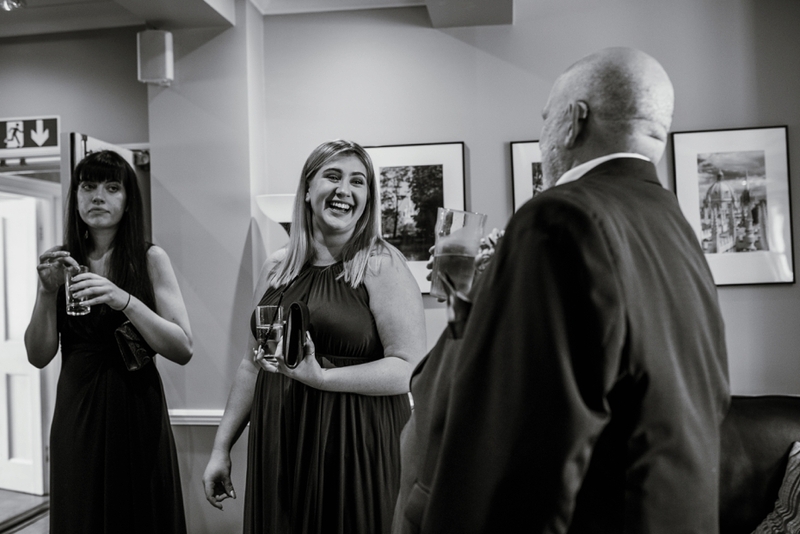 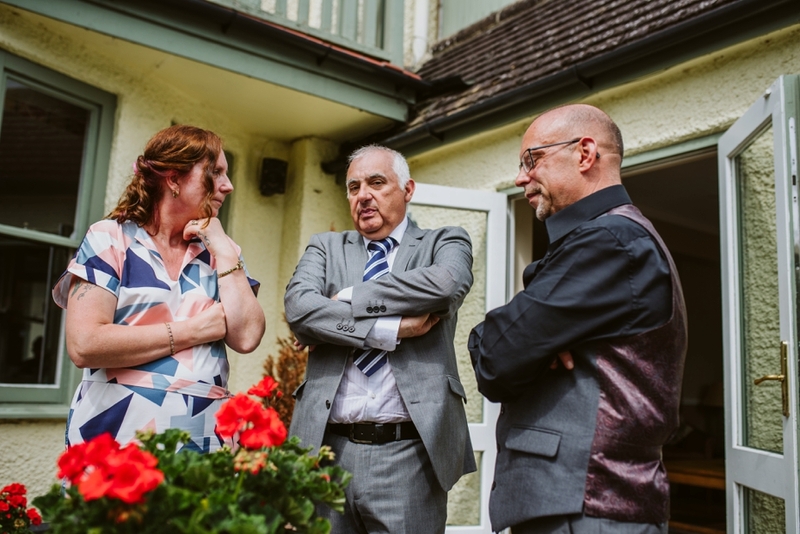 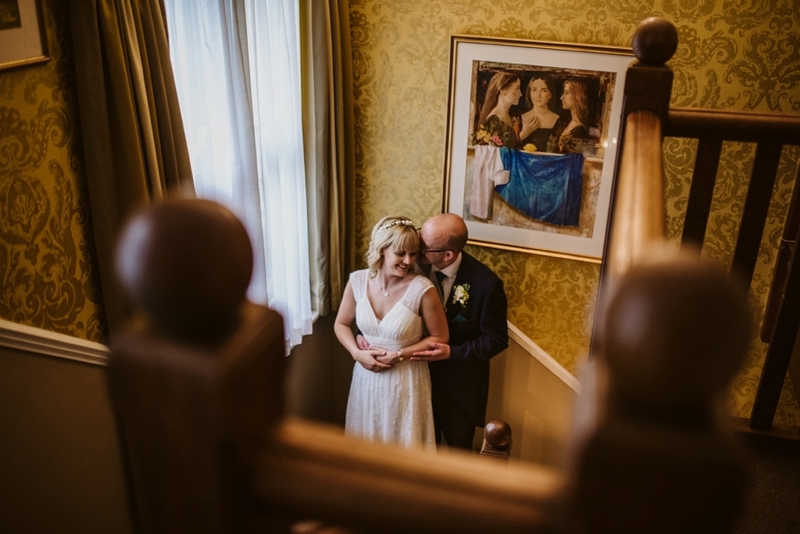 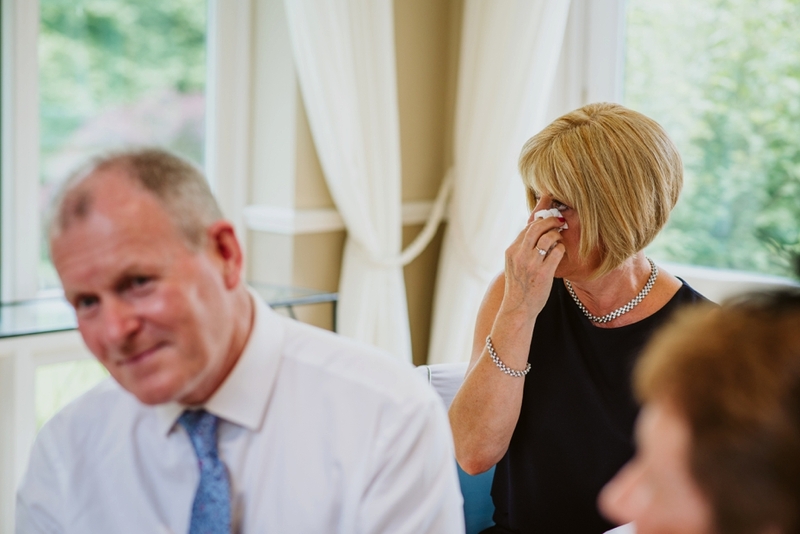 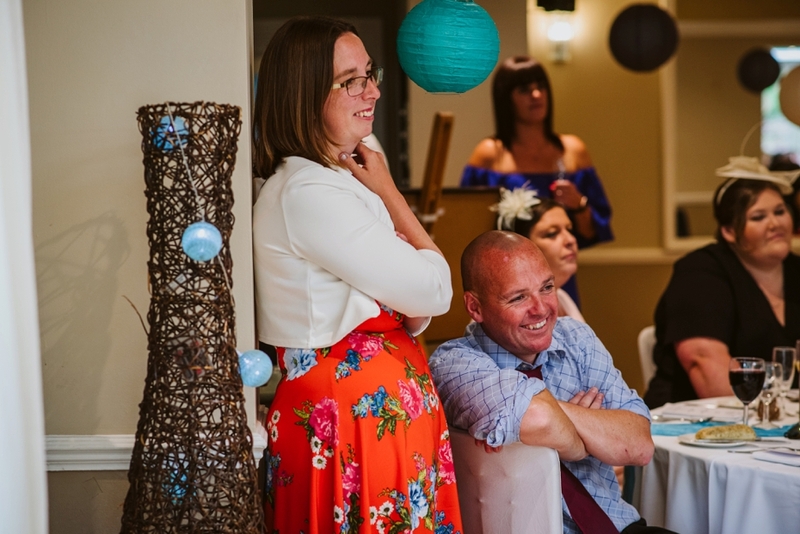 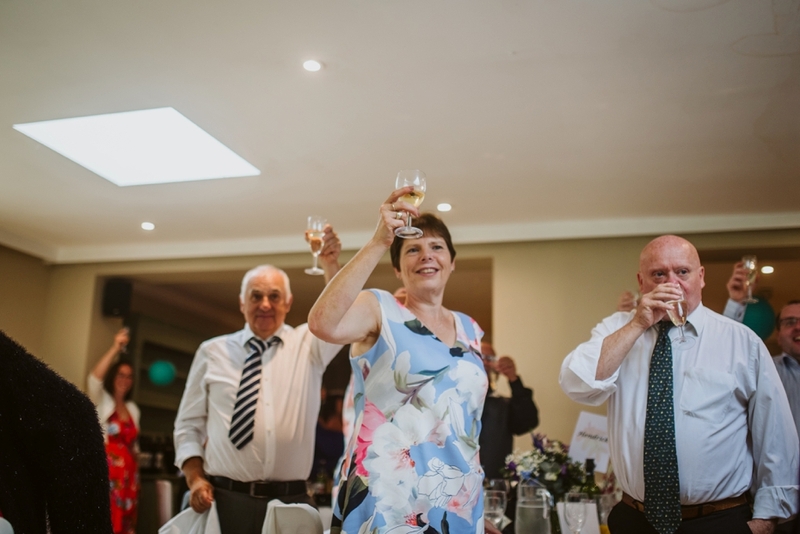 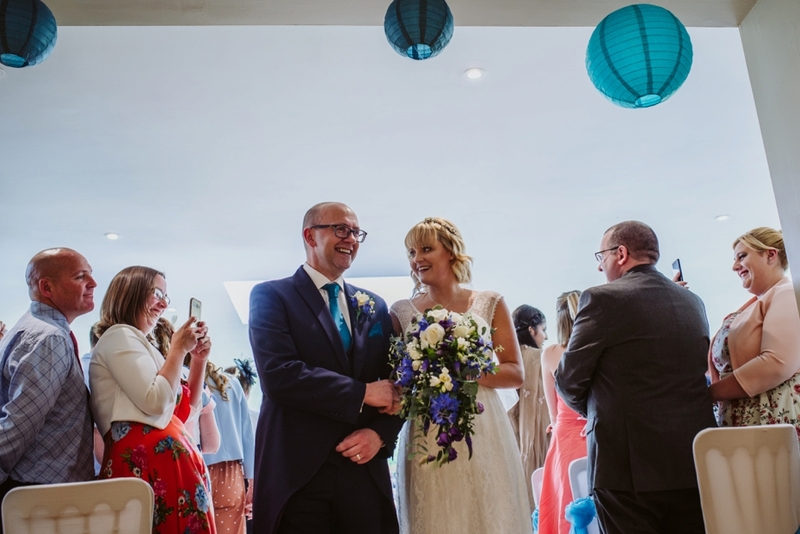 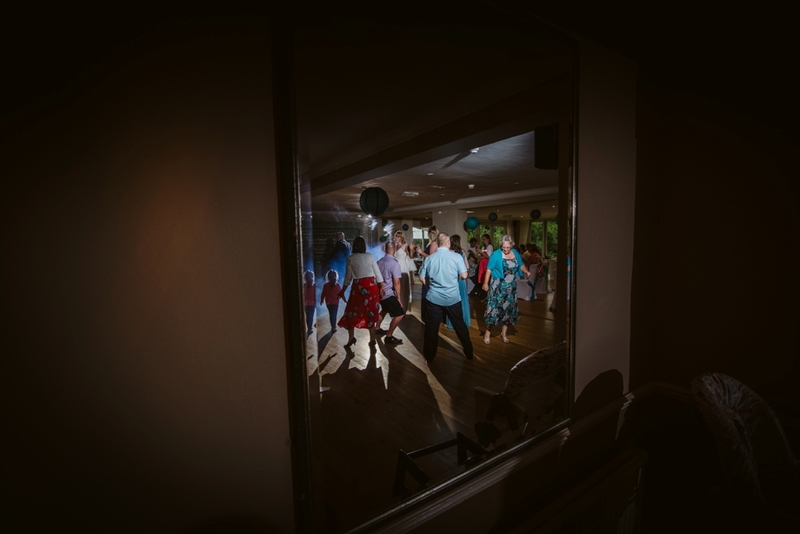 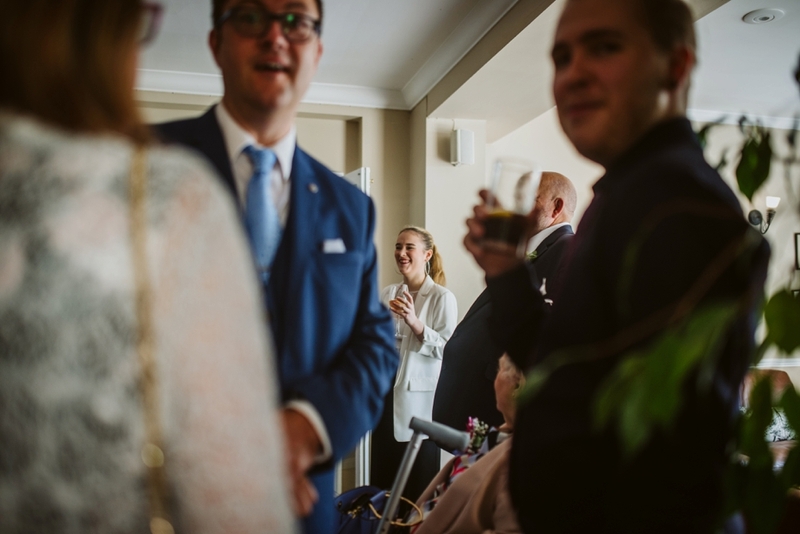 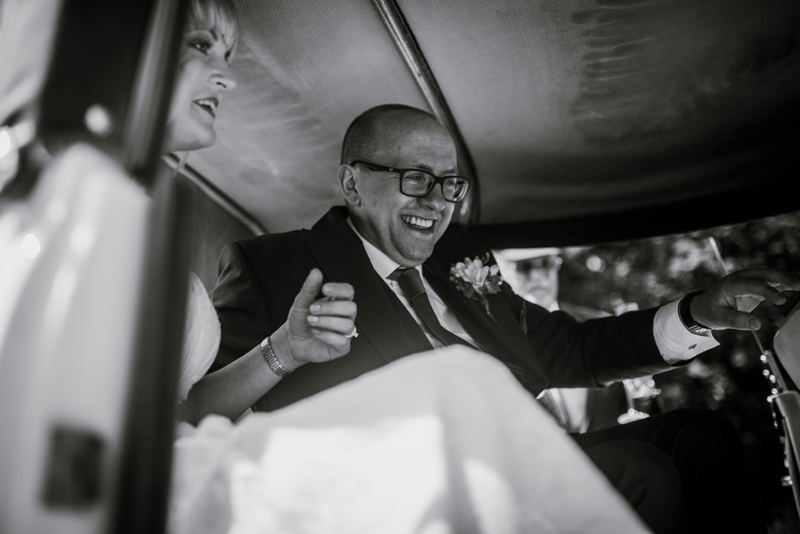 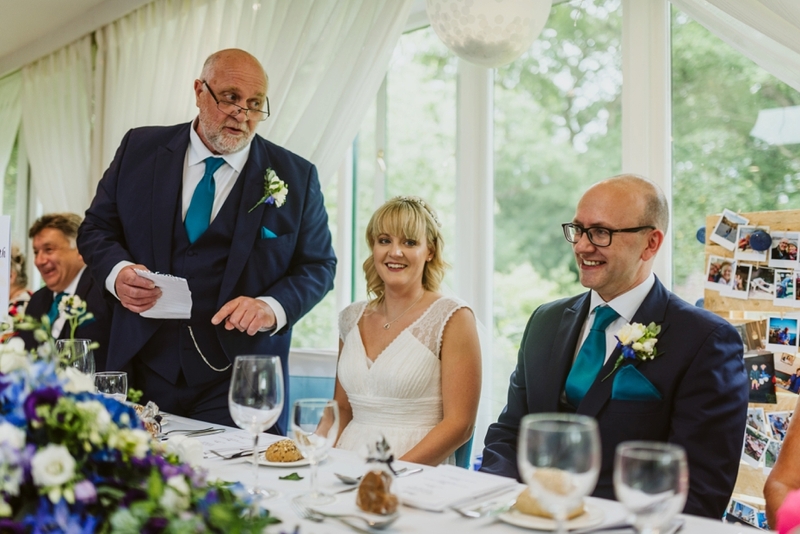 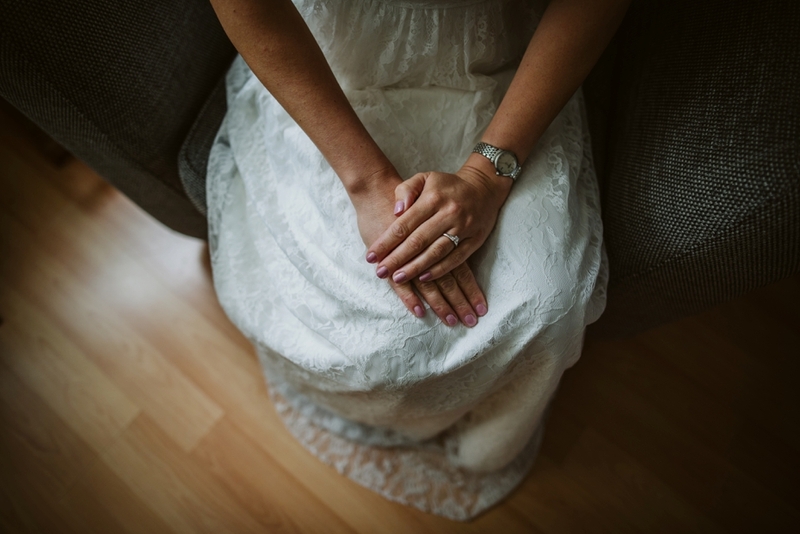 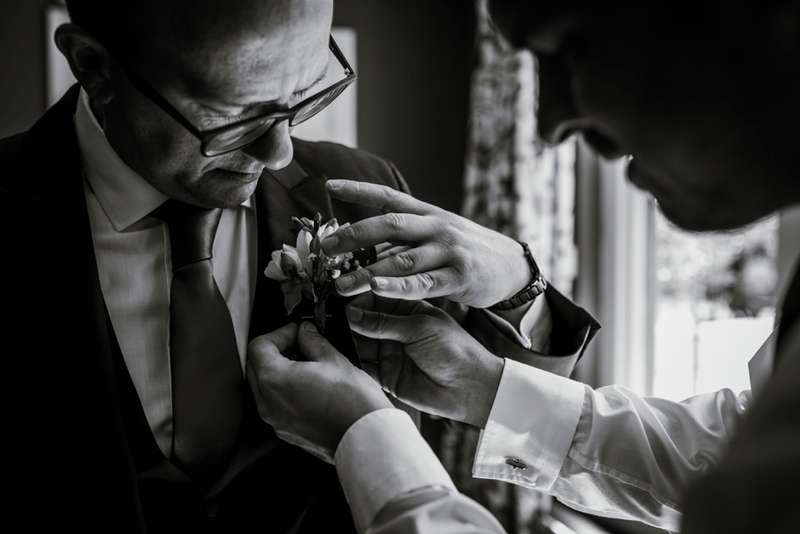 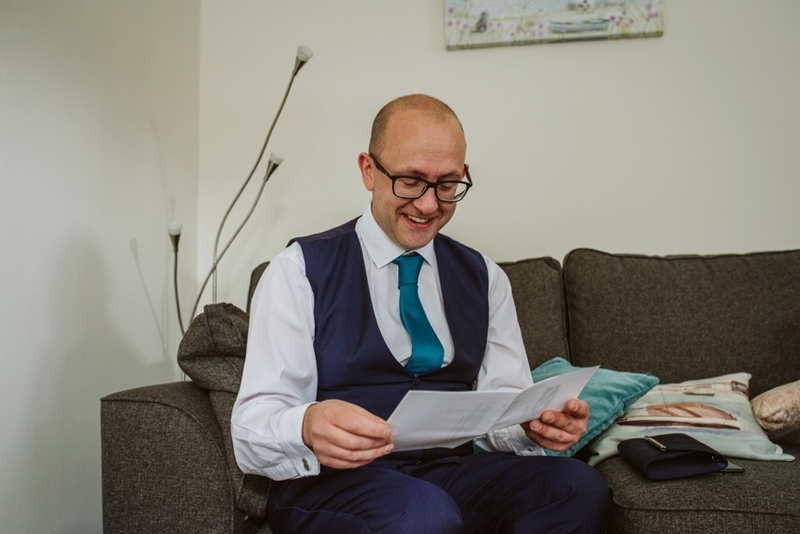 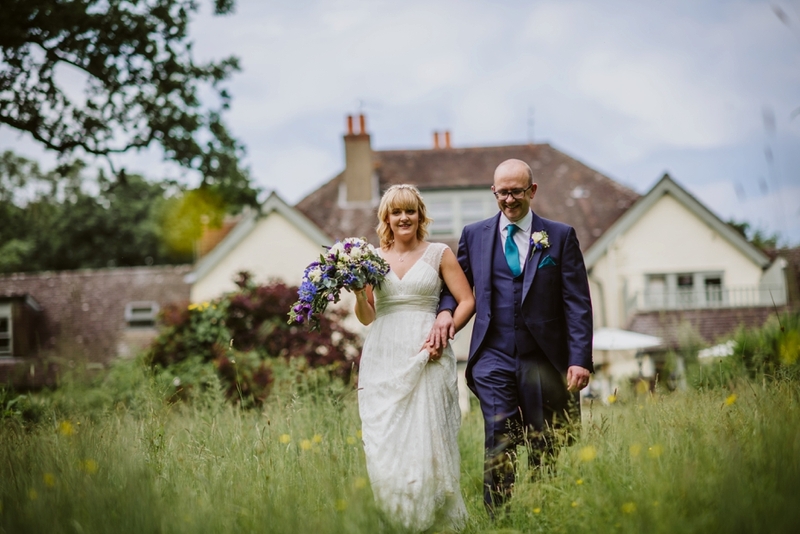 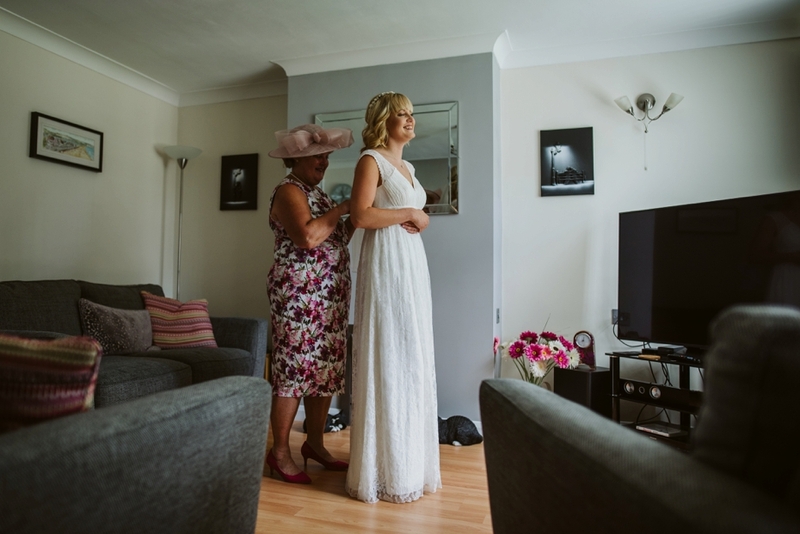 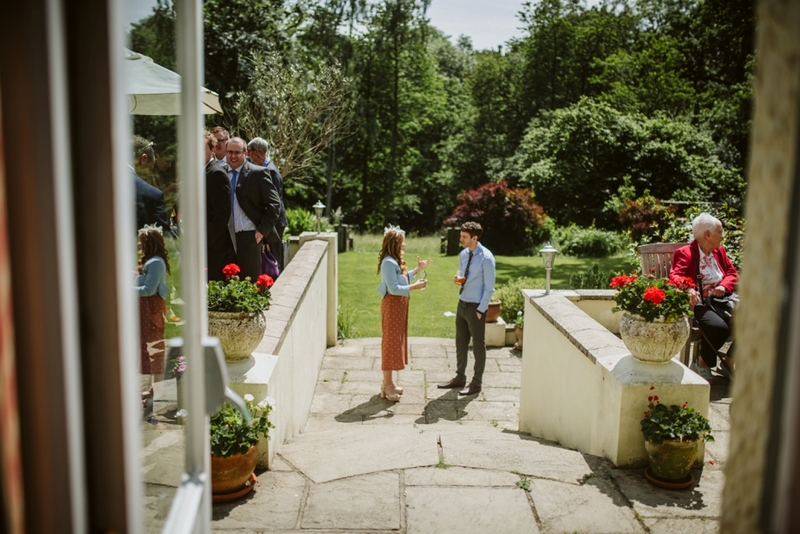 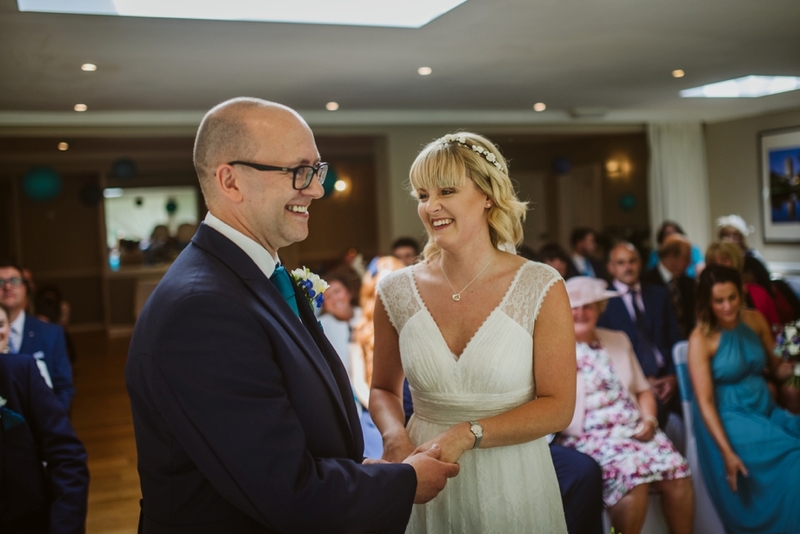 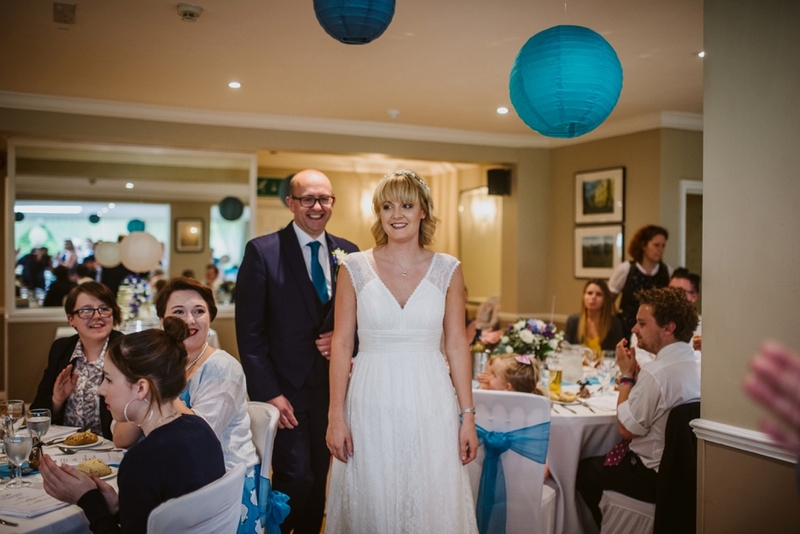 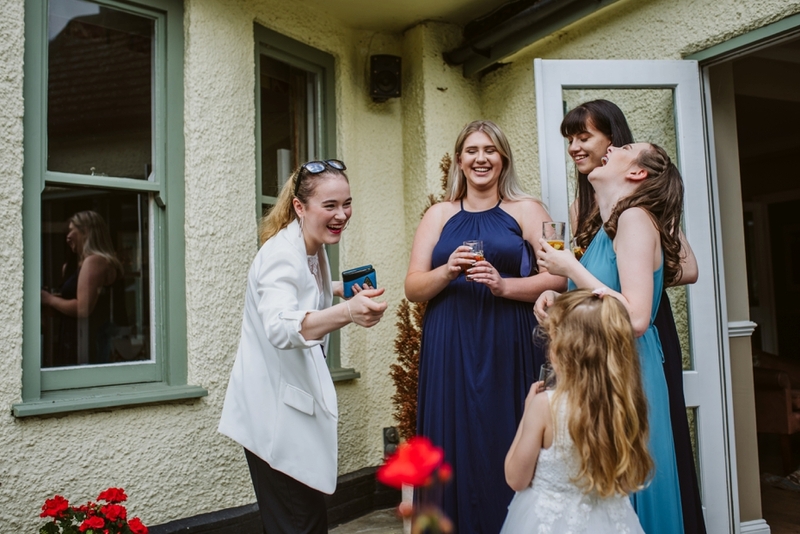 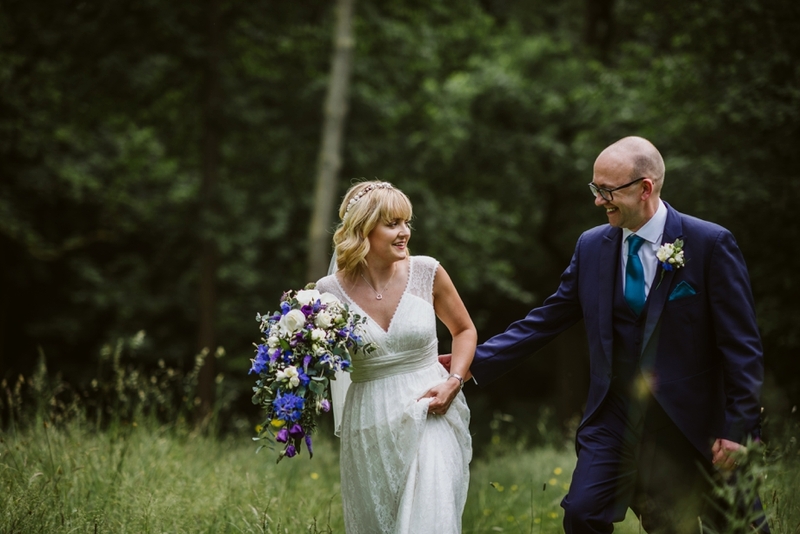 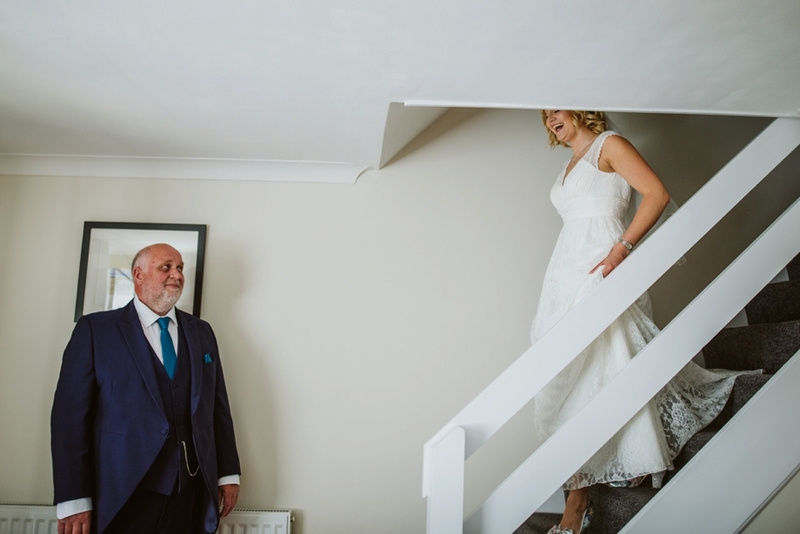 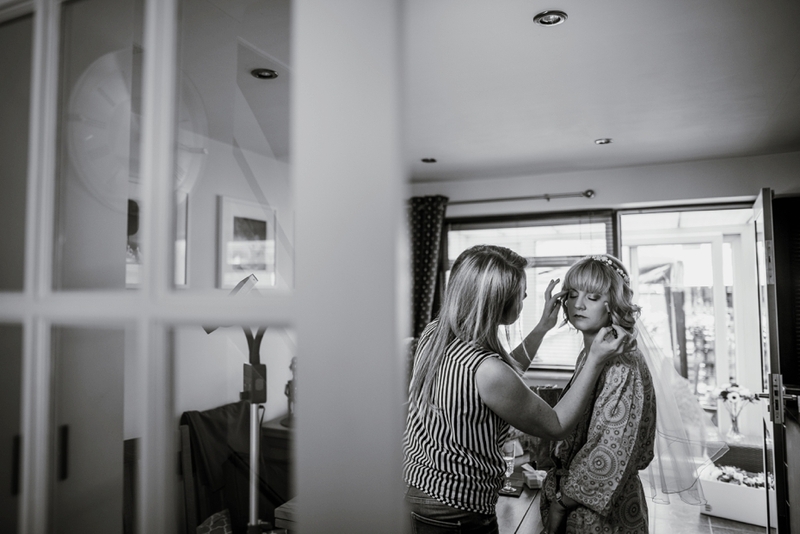 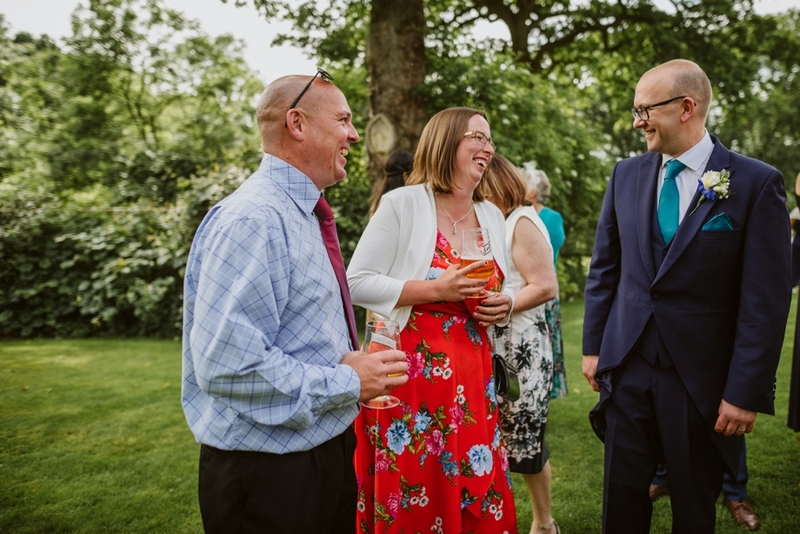 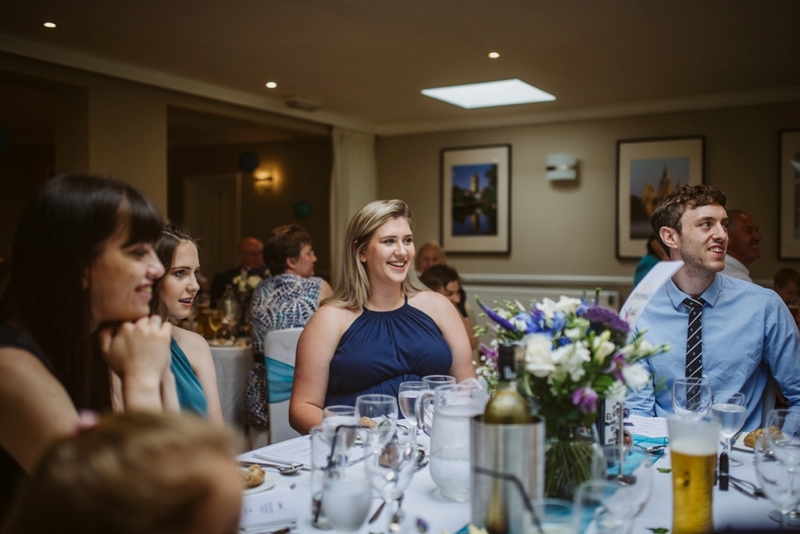 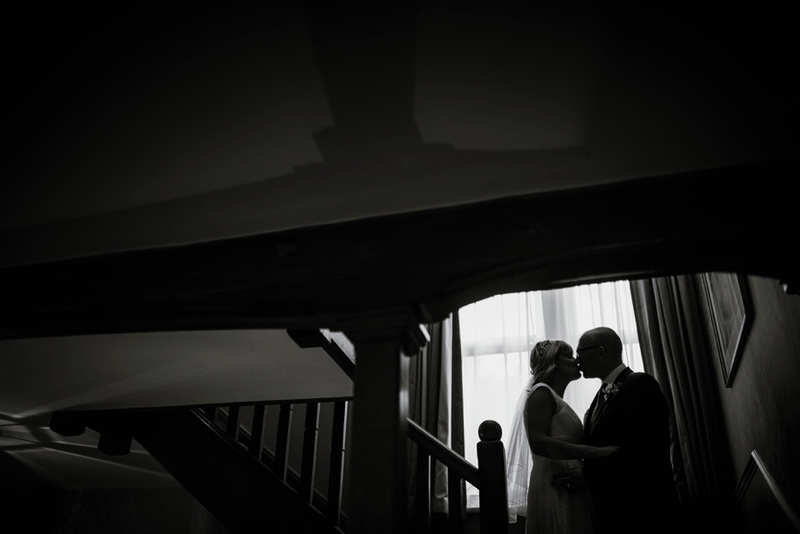 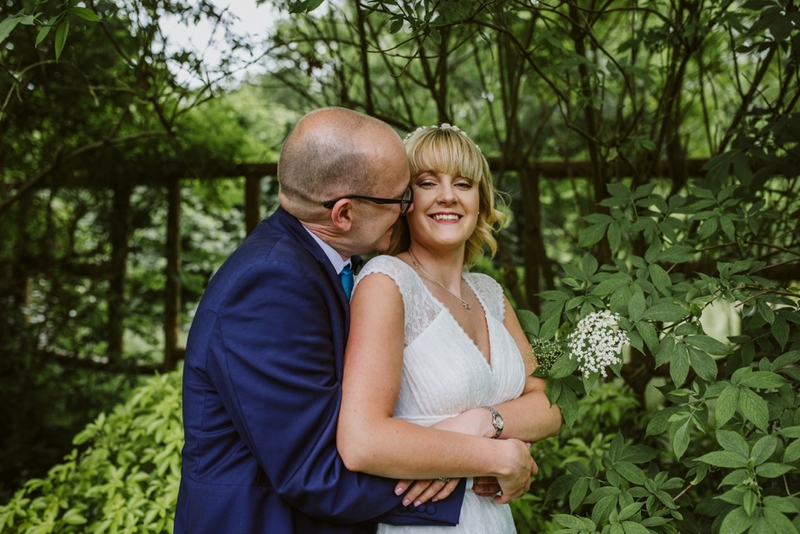 It was lovely to hear about the wedding they were planning at the Westwood Hotel and I was super pleased when they chose me to be their wedding photographer. 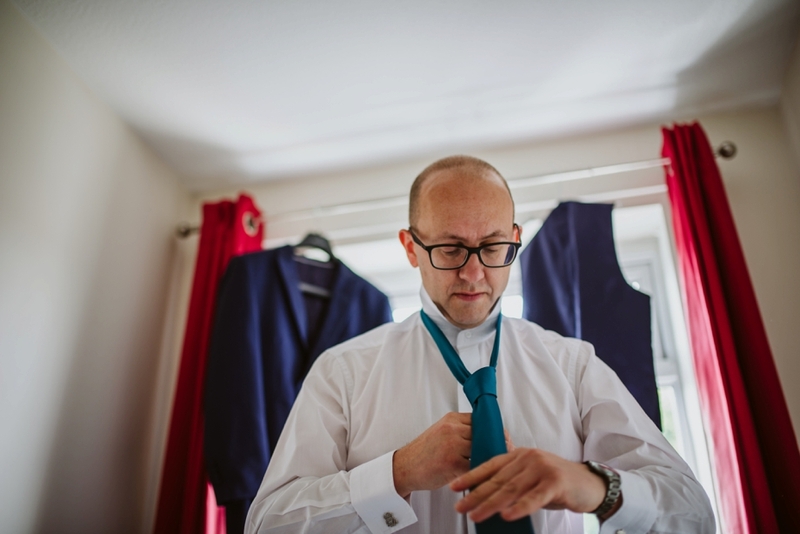 Preparations started in Abingdon for Mark and Marston for Kate. 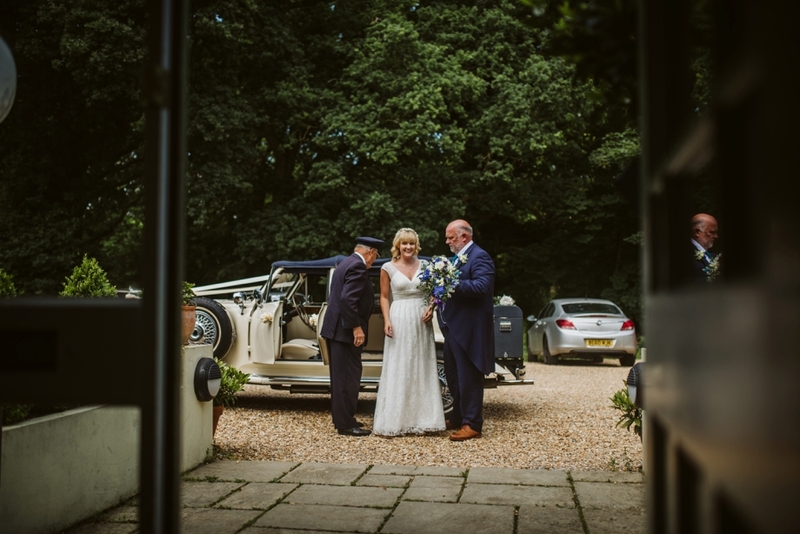 A fun morning was spent getting ready before Kate and her dad set off for the Westwood Hotel in a lovely vintage car. 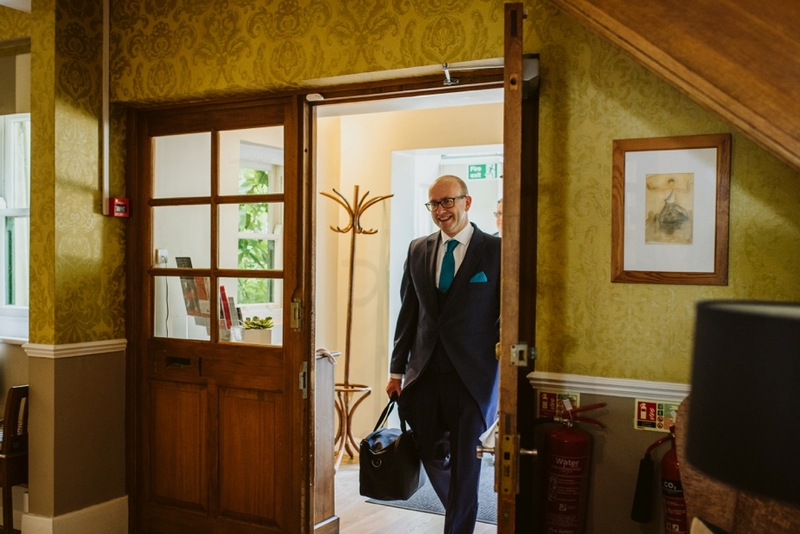 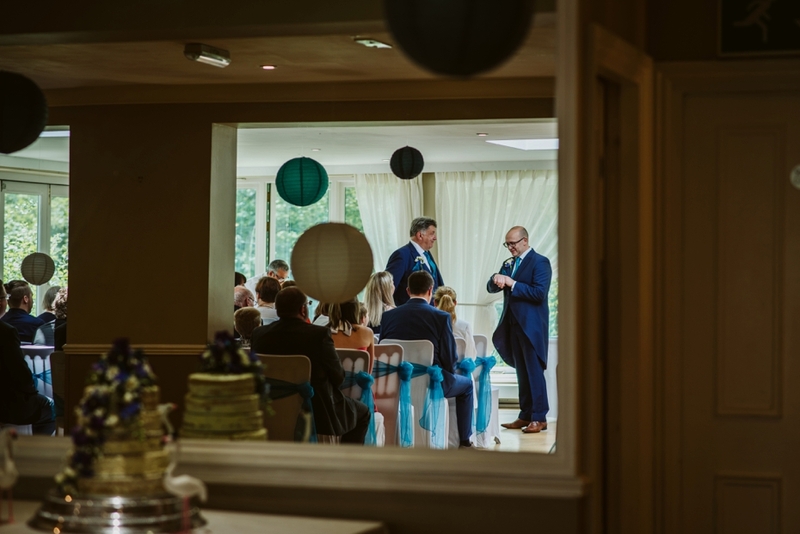 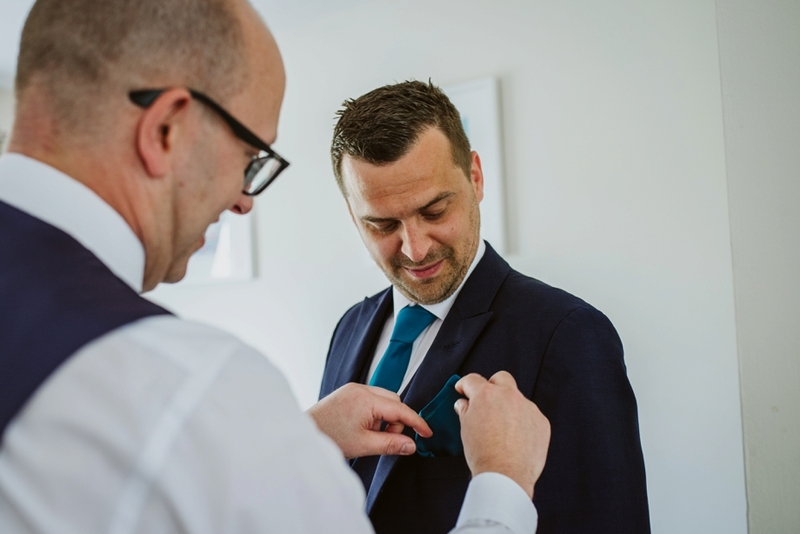 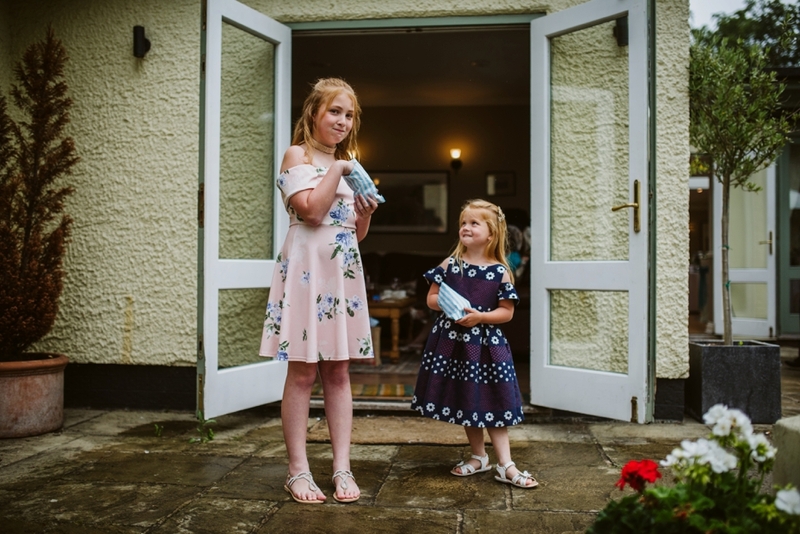 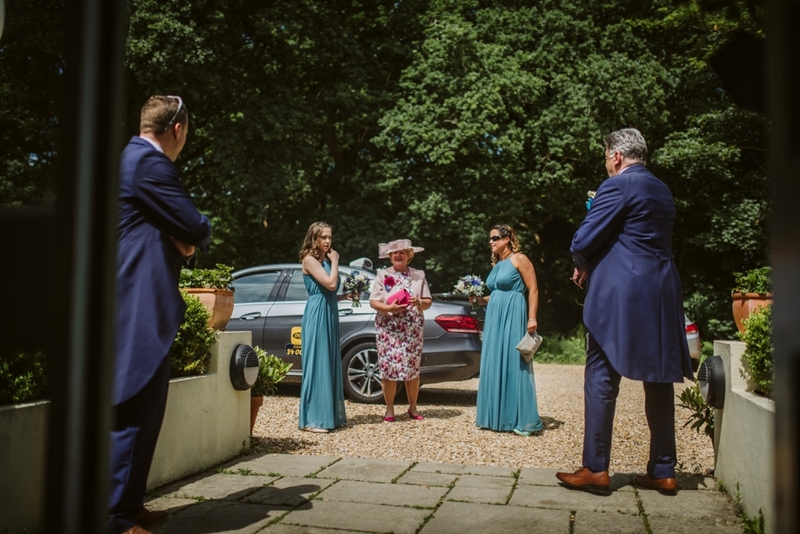 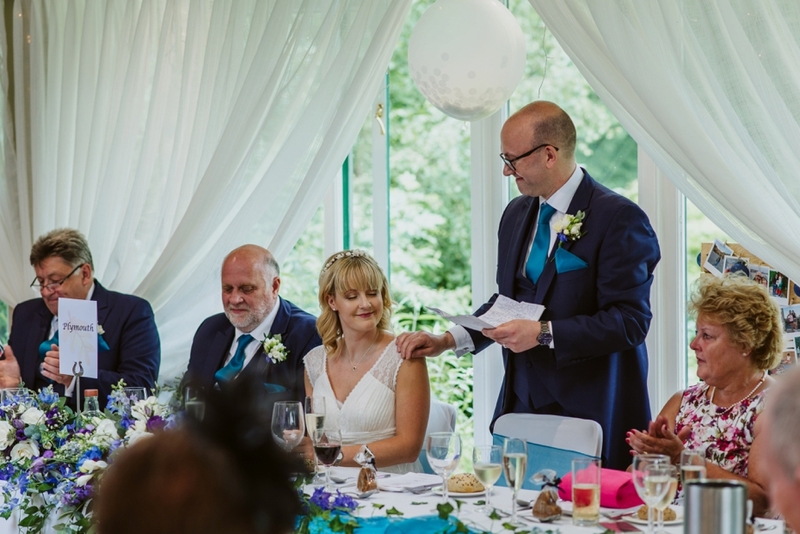 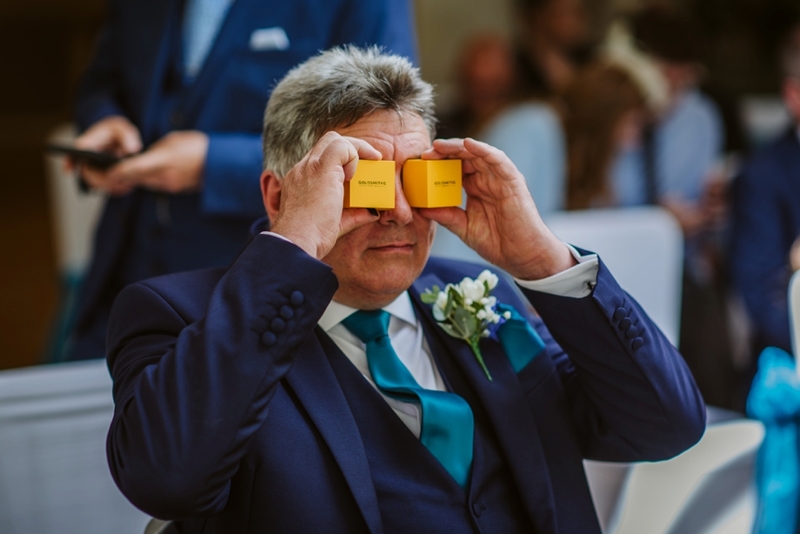 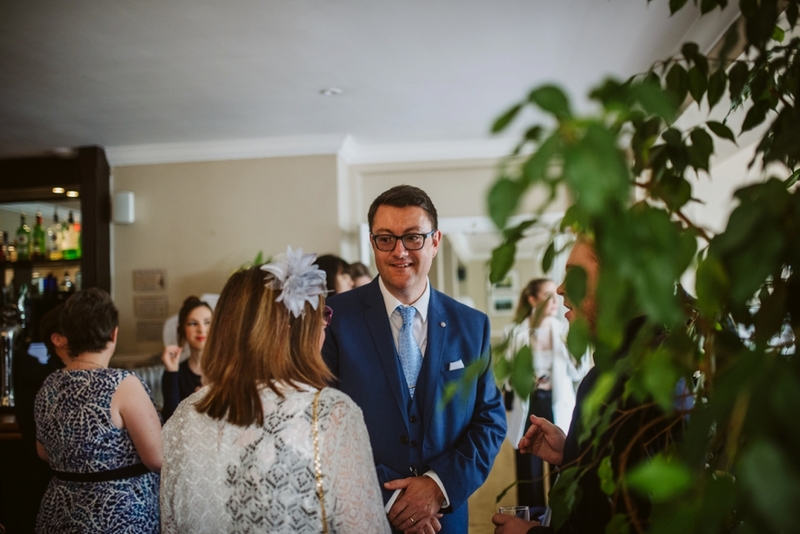 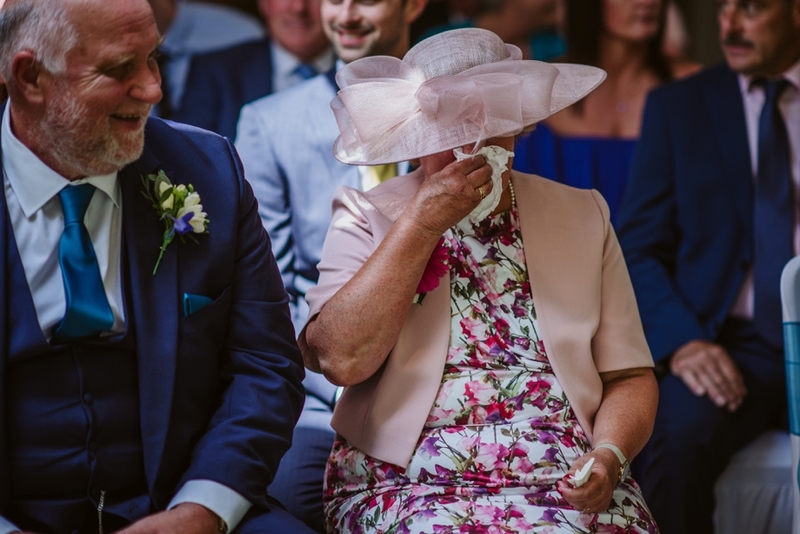 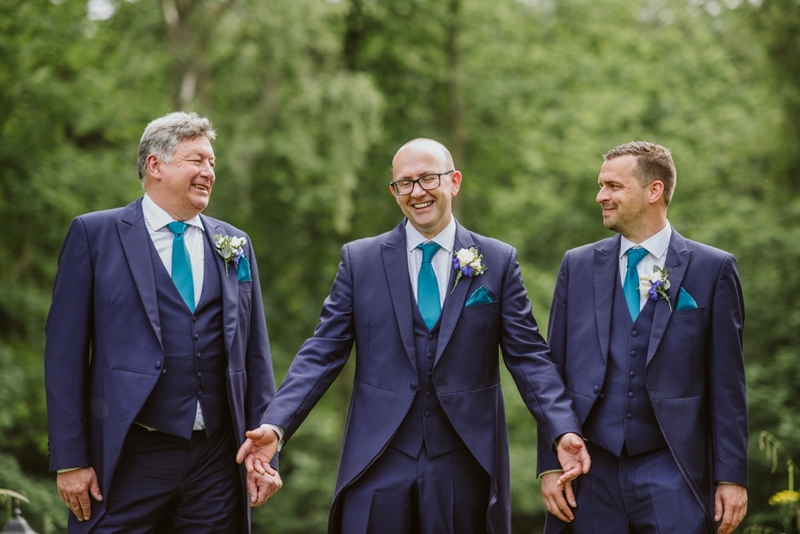 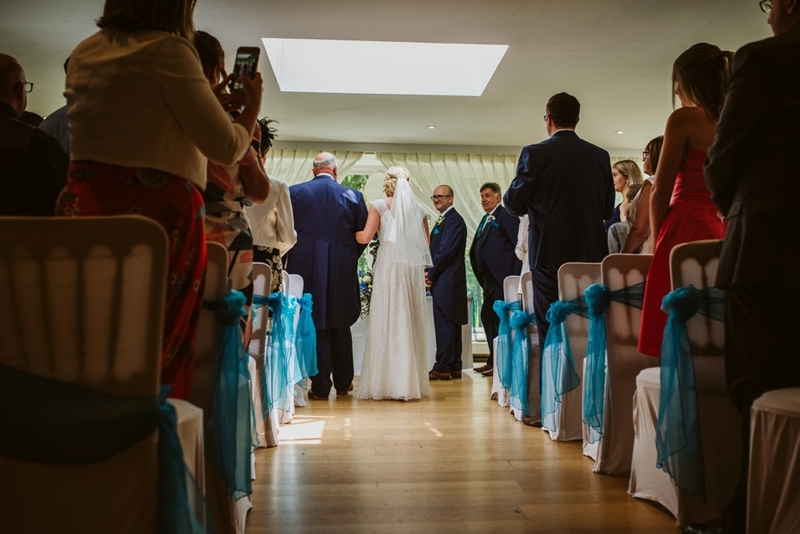 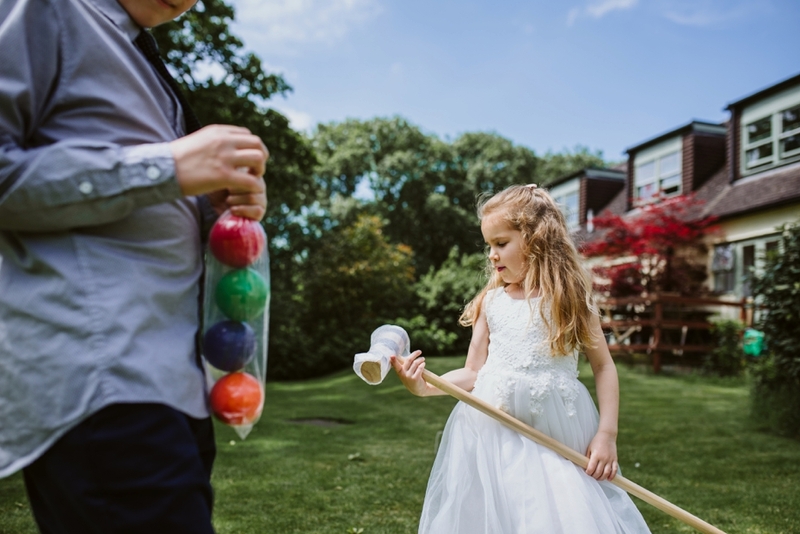 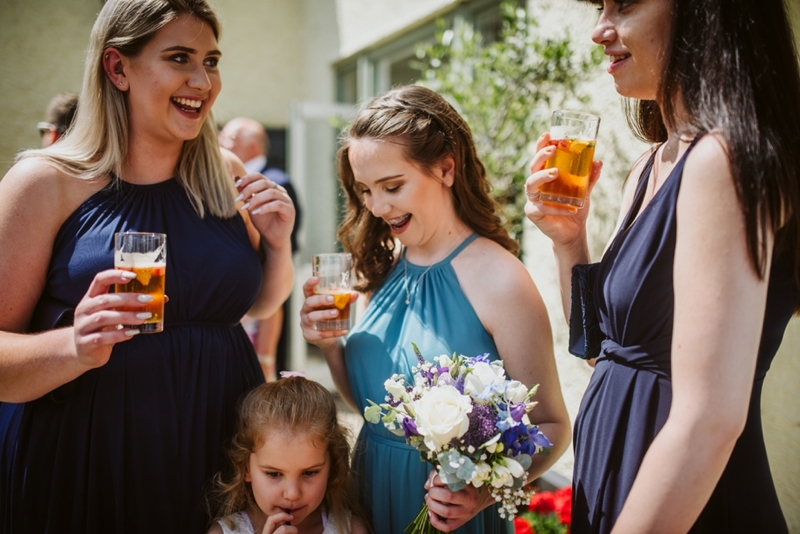 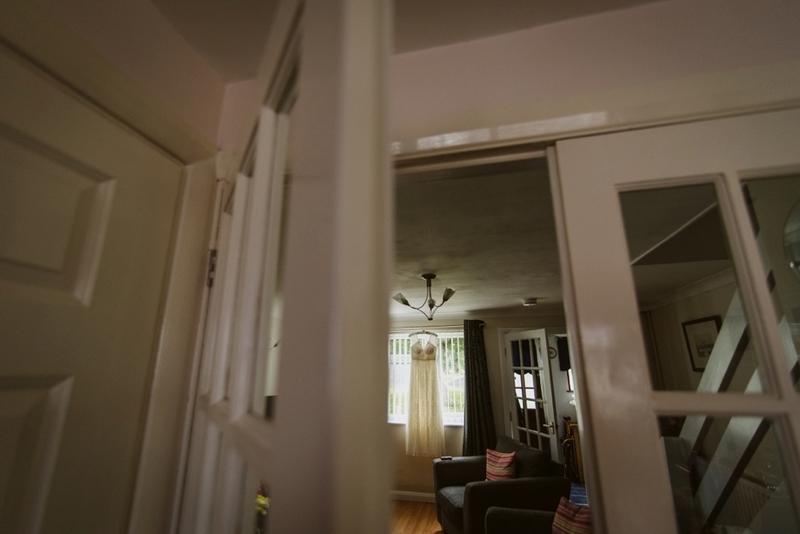 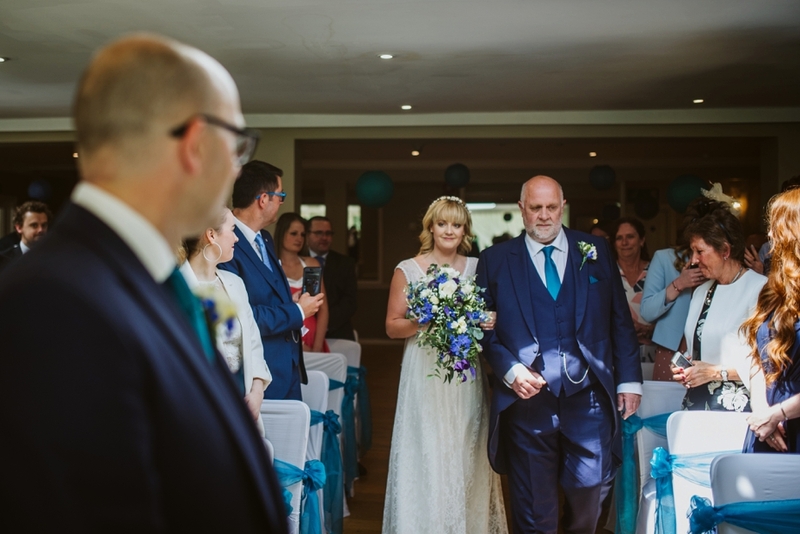 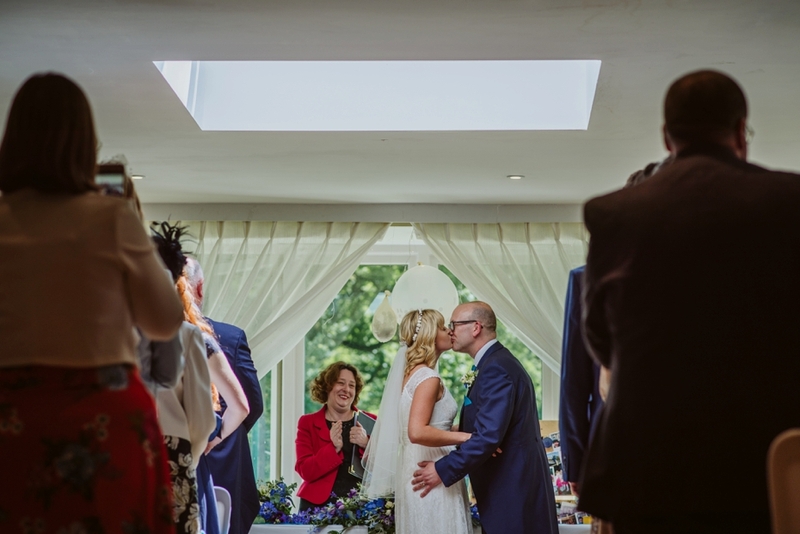 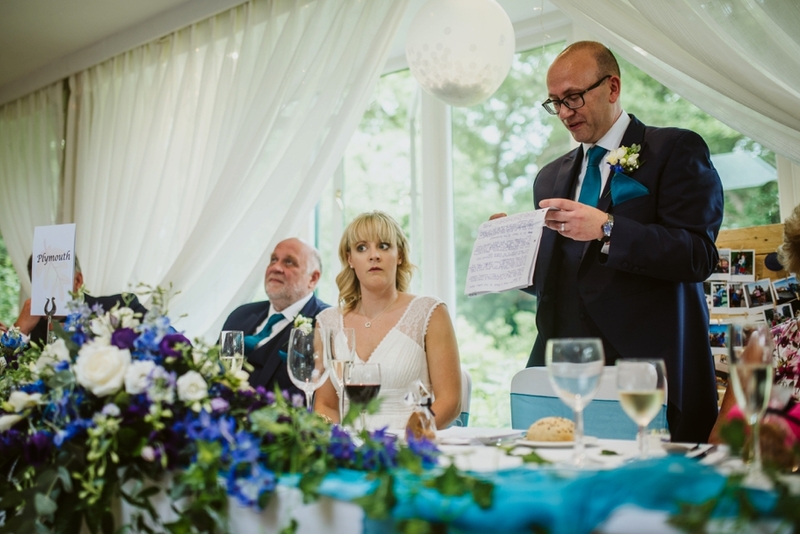 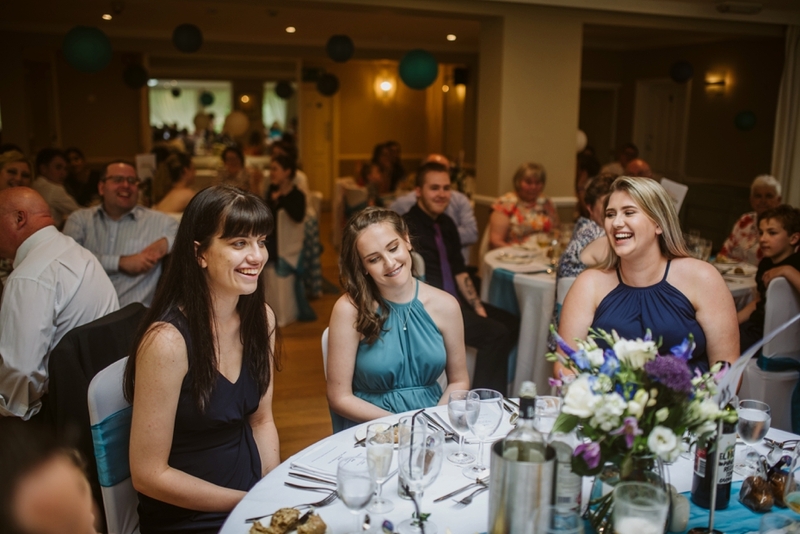 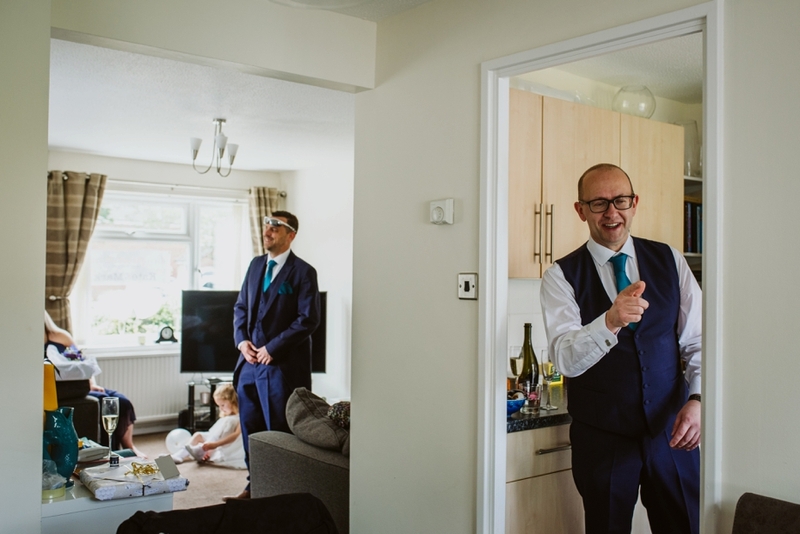 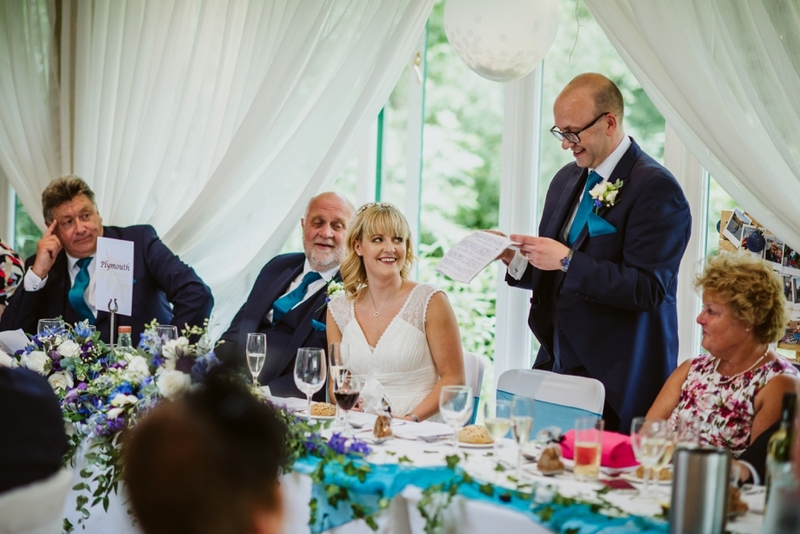 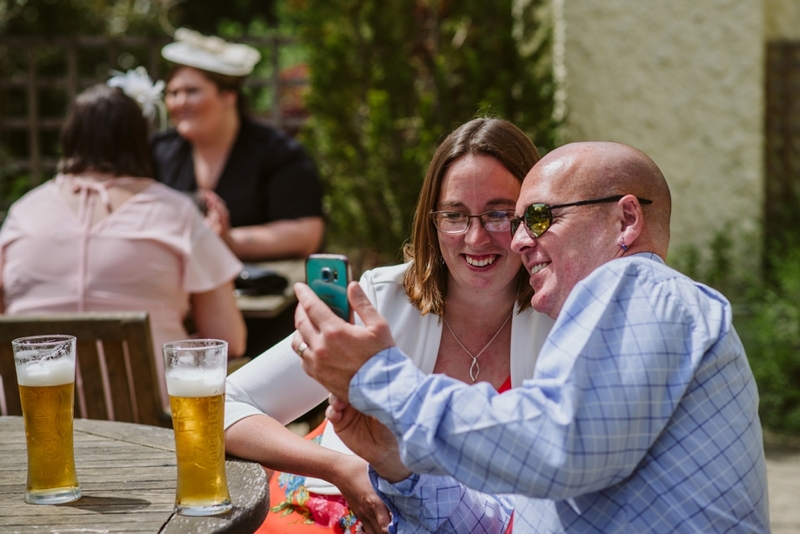 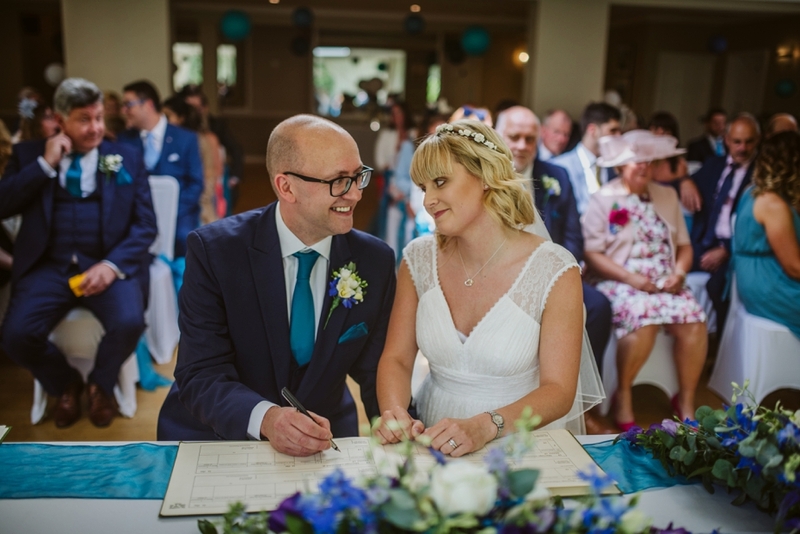 Lee did a great job capturing our big day on the 9th June.